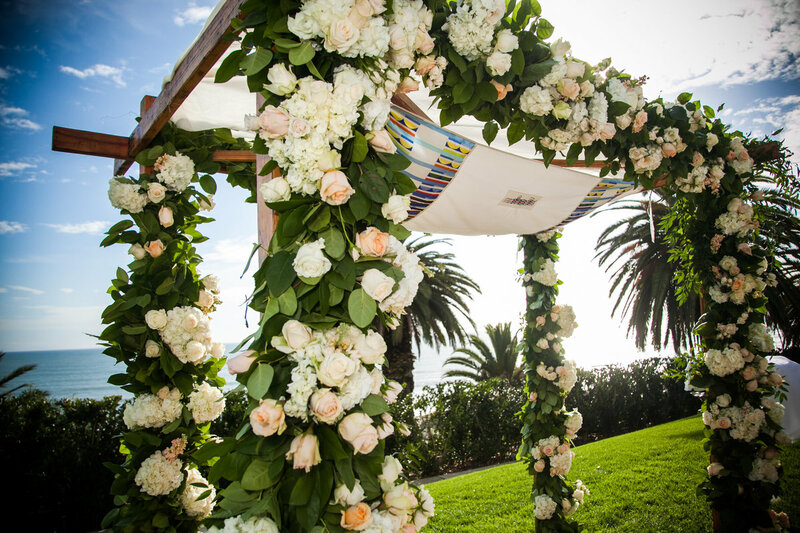 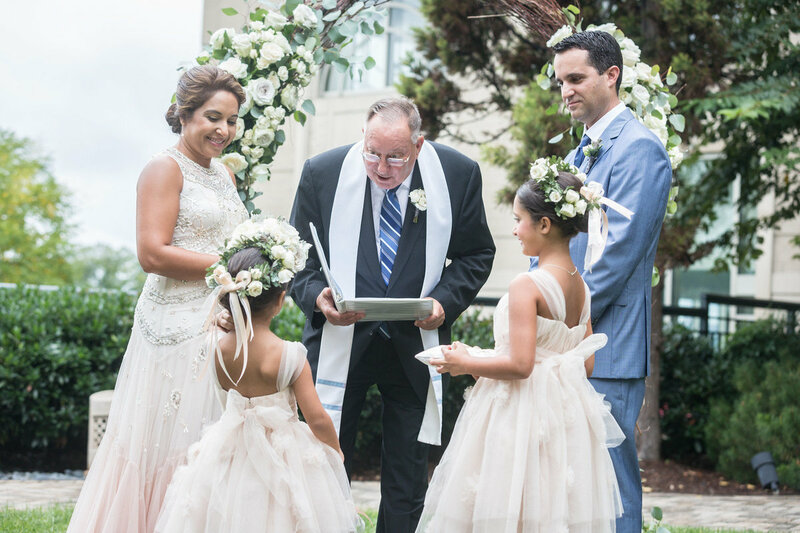 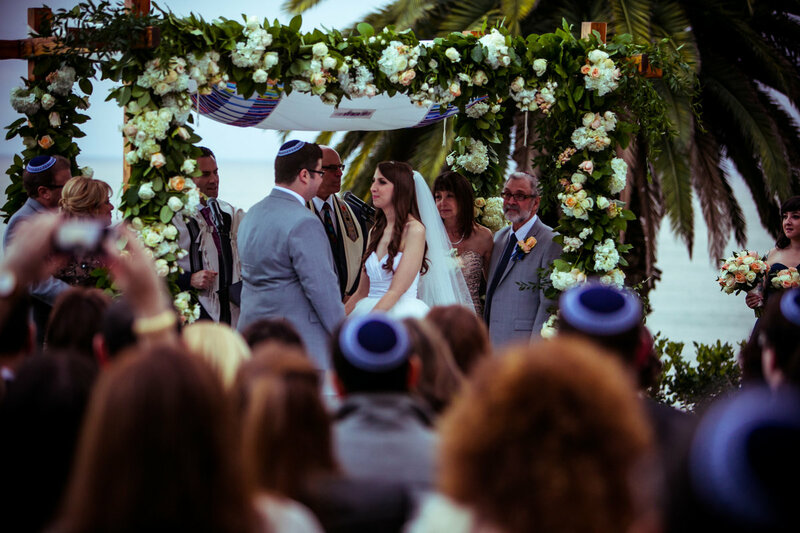 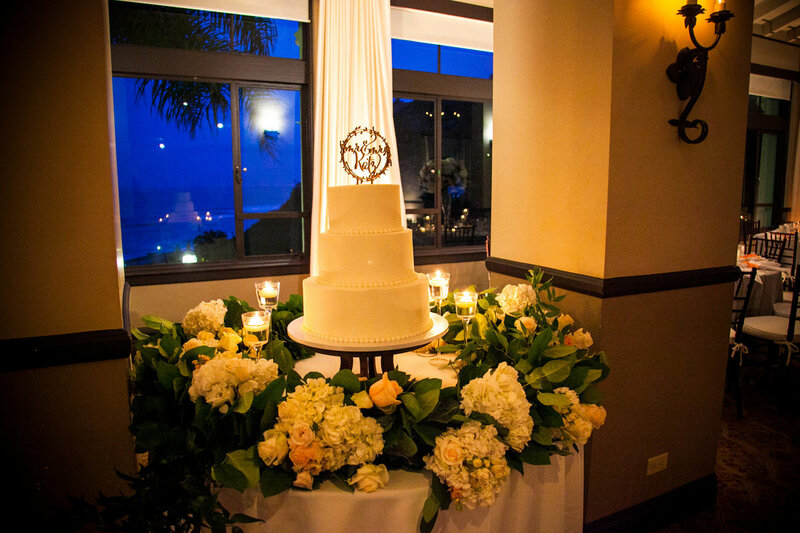 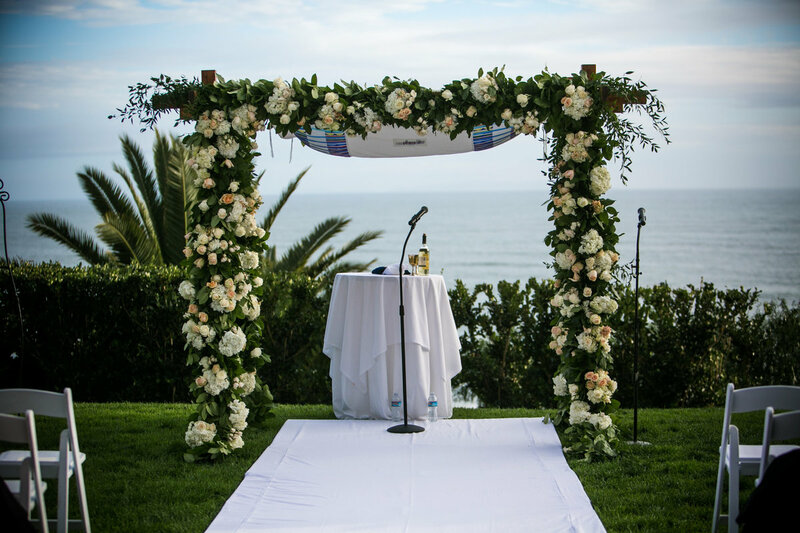 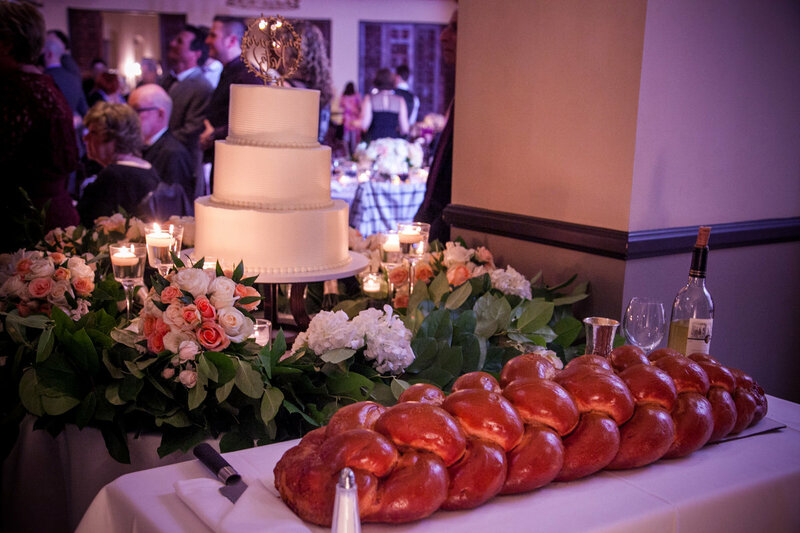 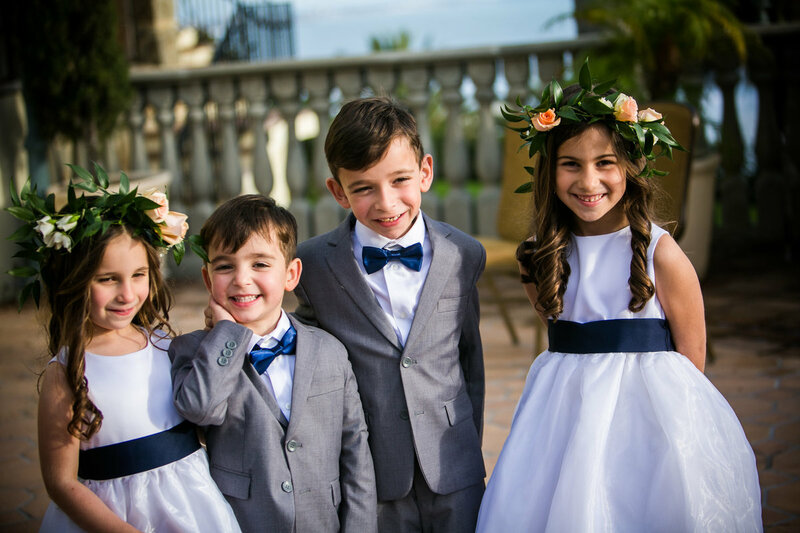 The Bel Air Bay Club provided a view to die for for this Jewish Wedding Ceremony. 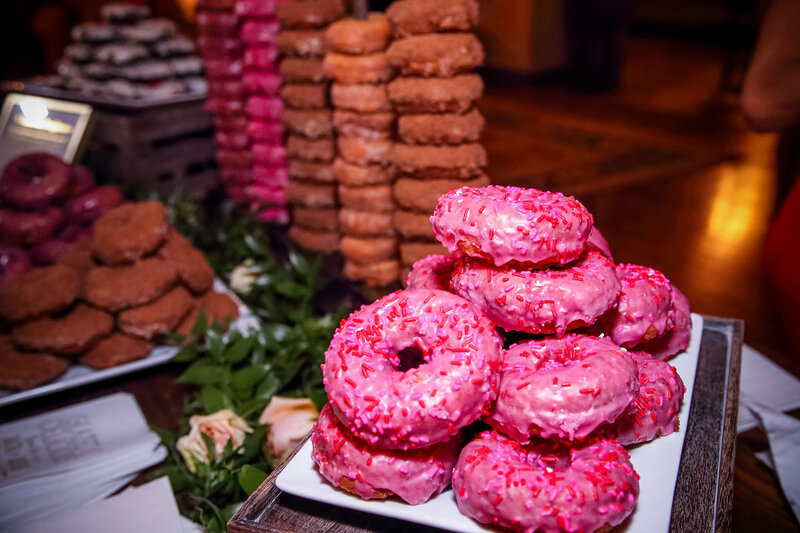 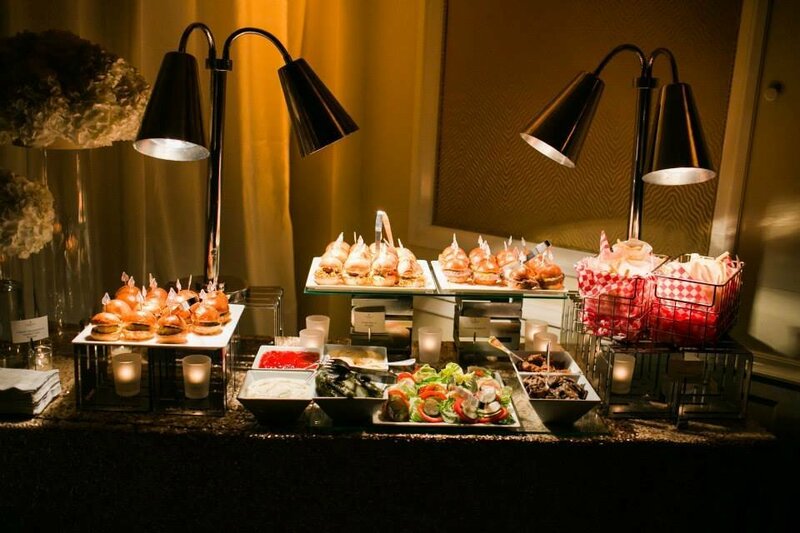 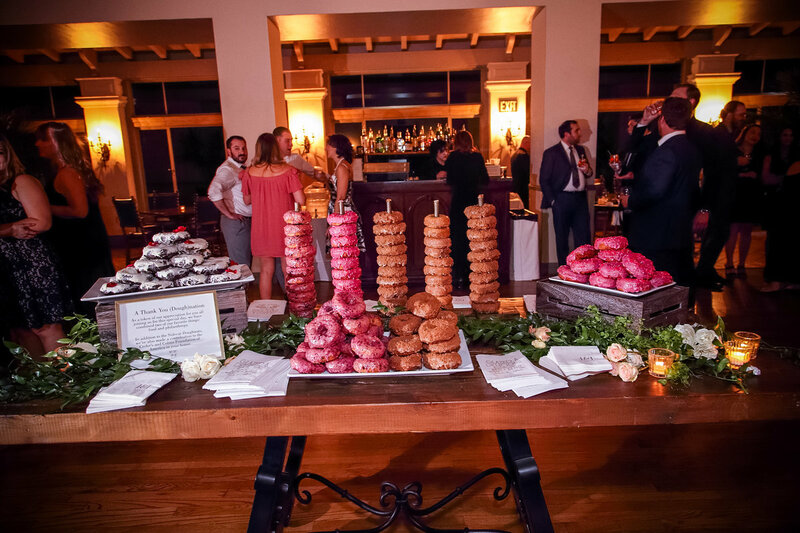 Guests enjoyed a Donut Bar to round out the evening. 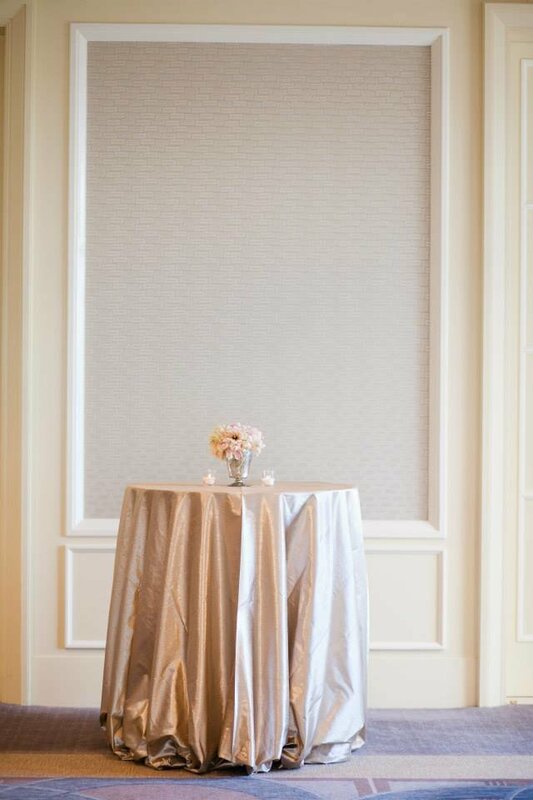 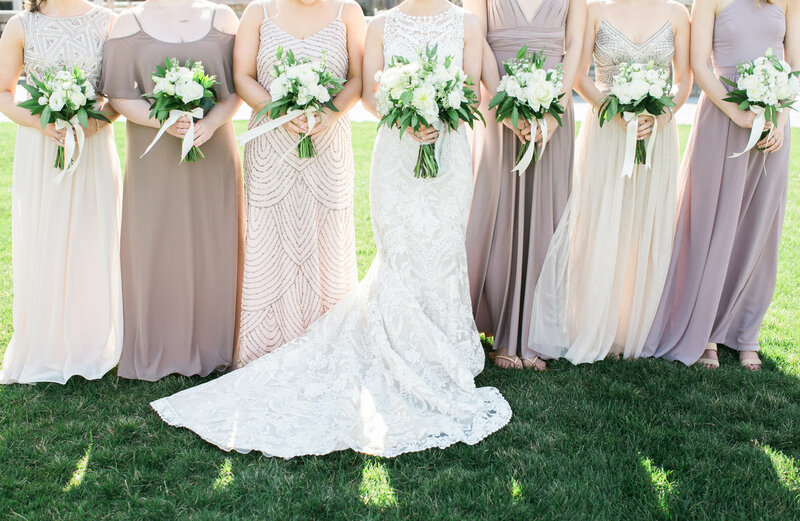 An intimate vow renewal in a soft neutral palette to celebrate 10 years of love. 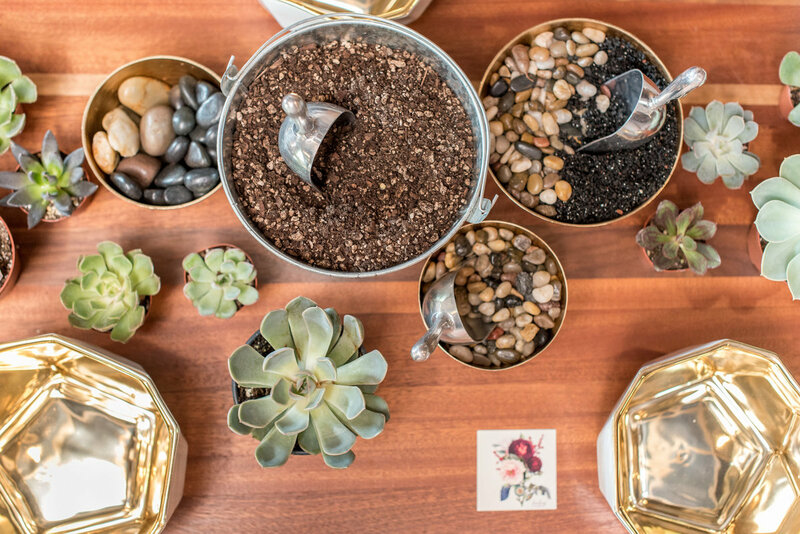 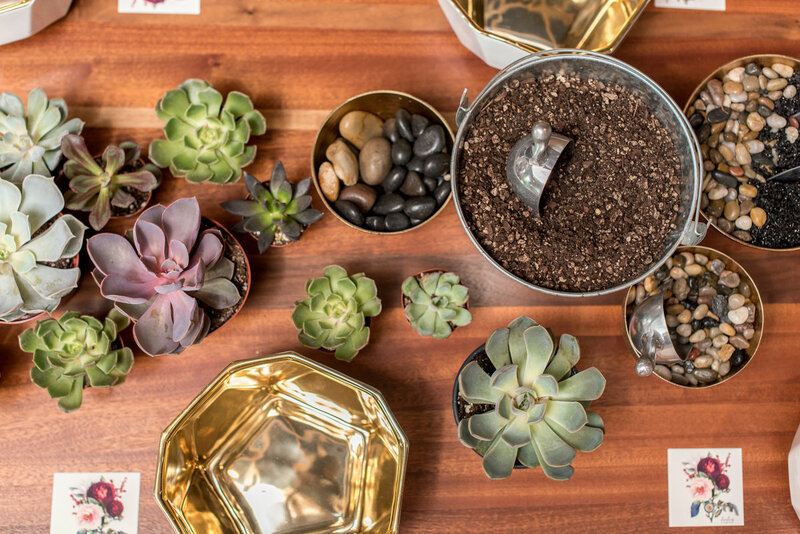 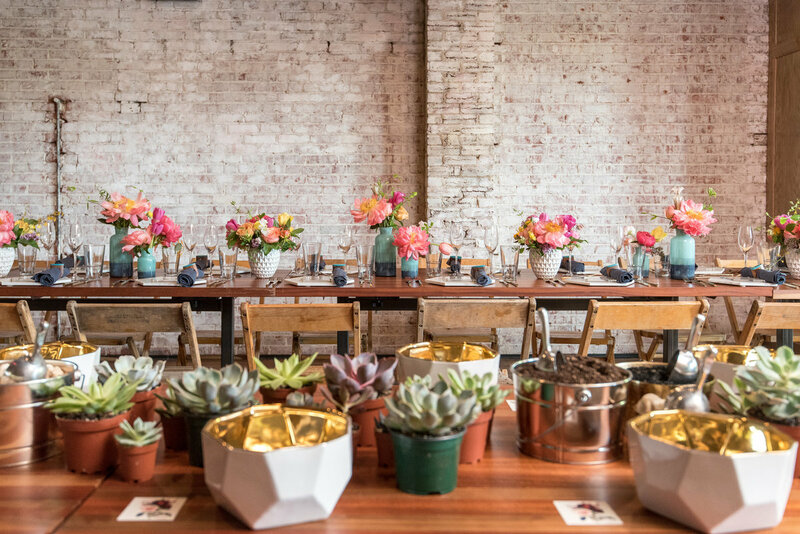 Inspired by the bride’s love of a local boutique (Salt & Sundry) this shower was complete with a succulent workshop. 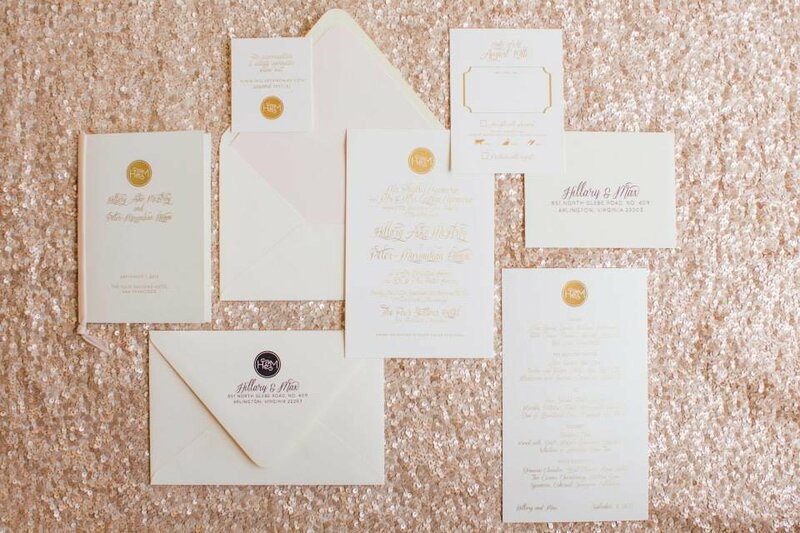 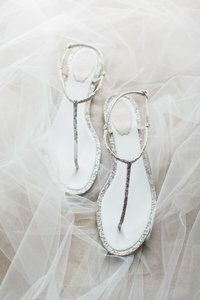 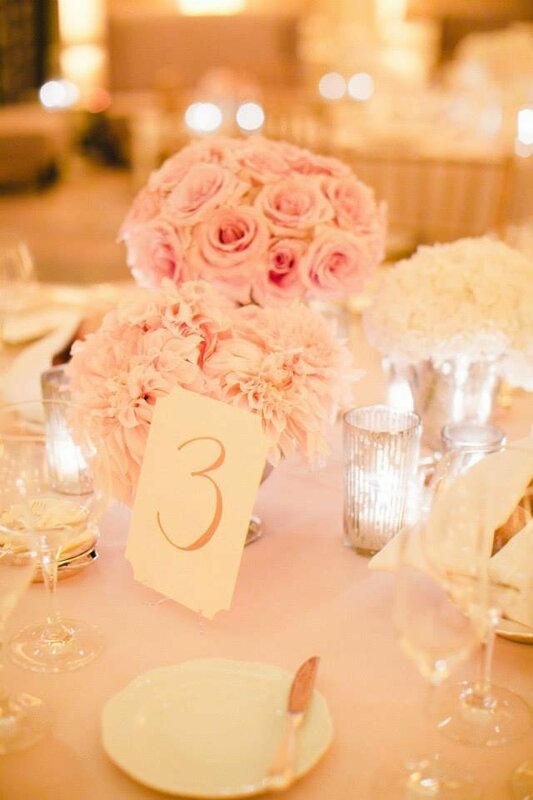 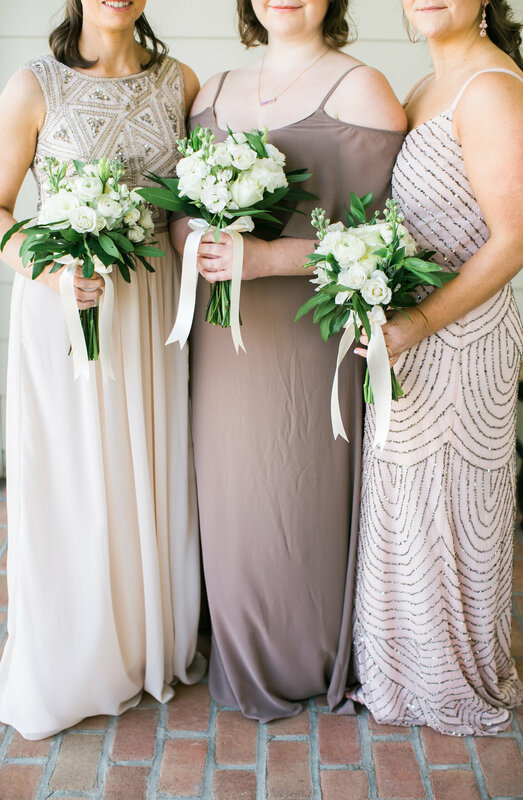 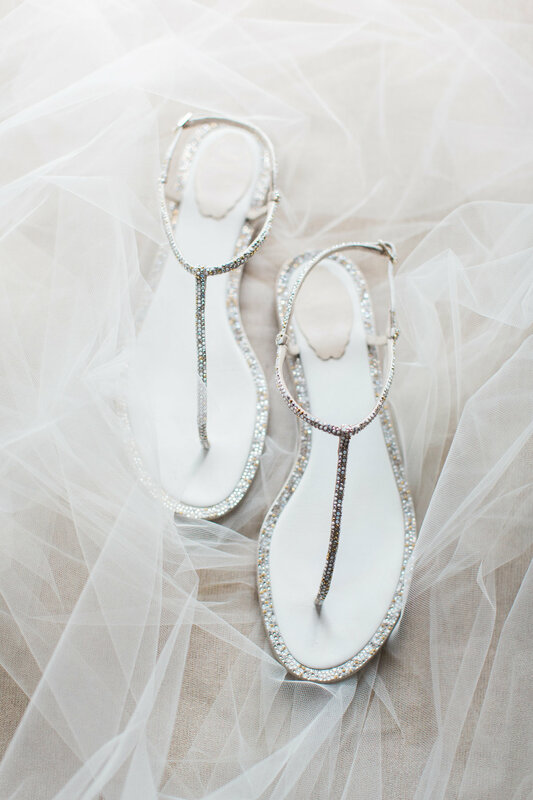 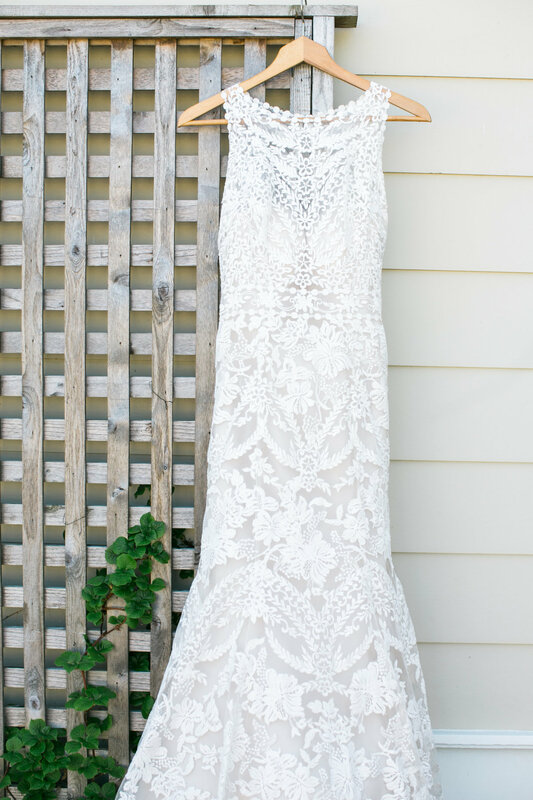 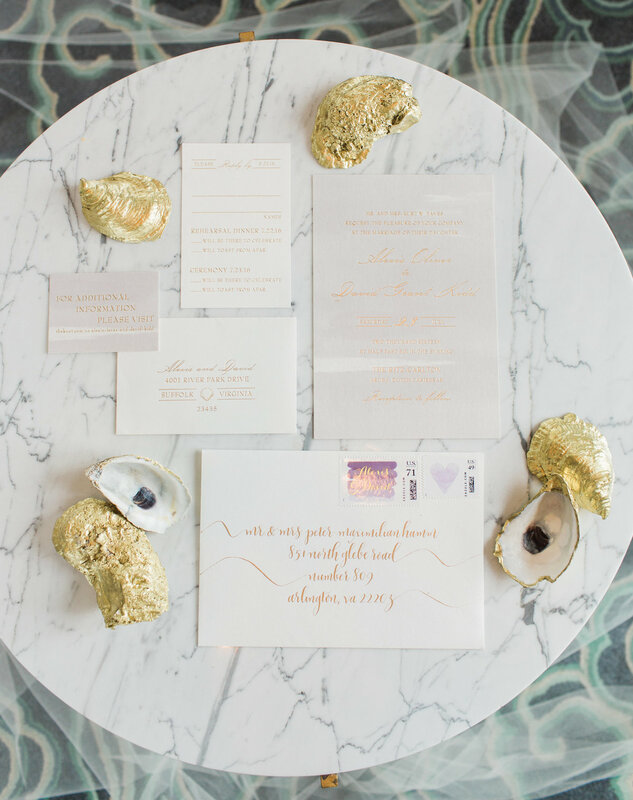 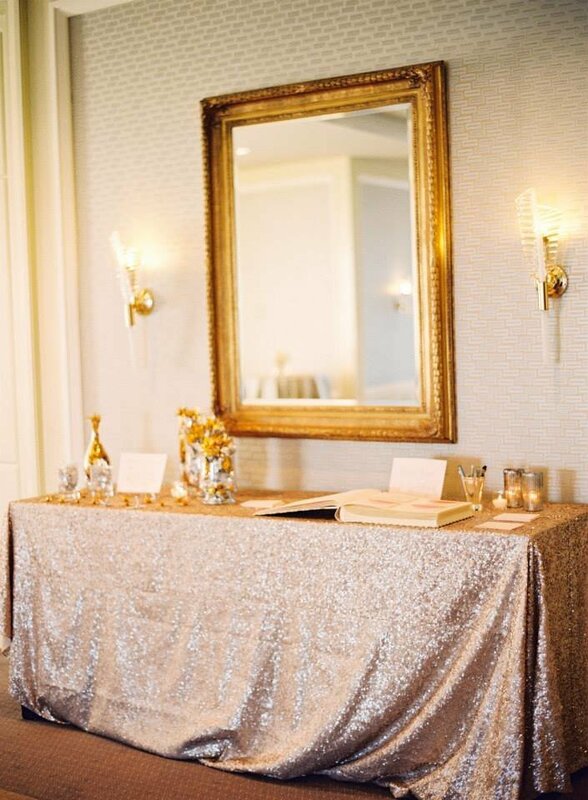 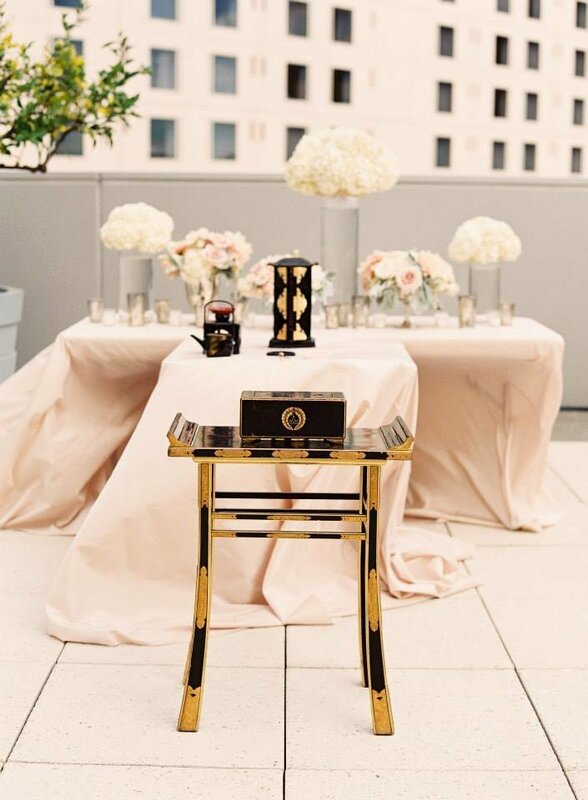 This elegant affair was filled with blush, sparkle, and dreamy details in the couple’s favorite city, San Francisco. 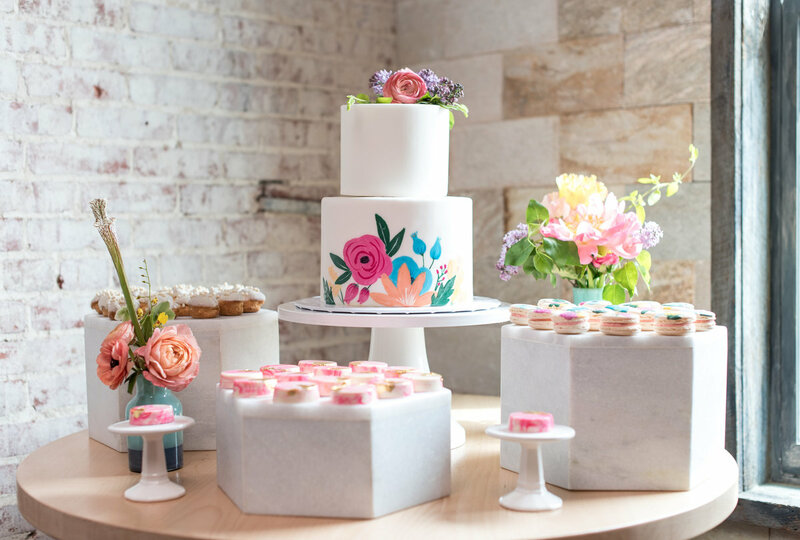 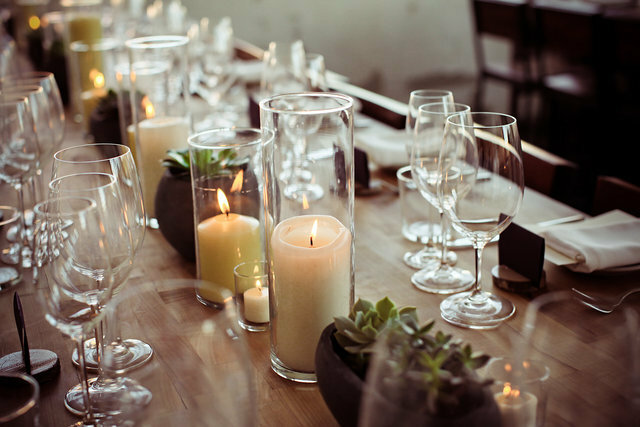 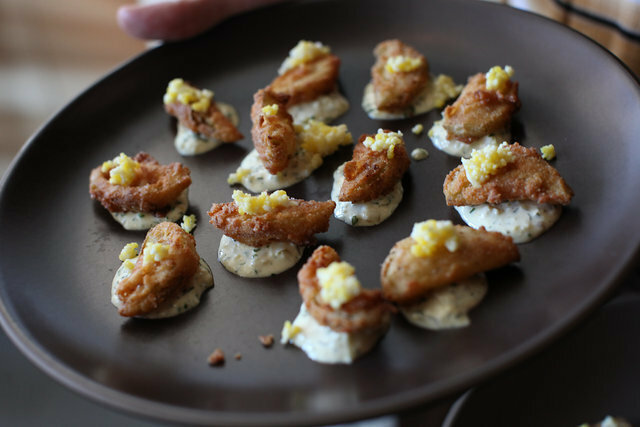 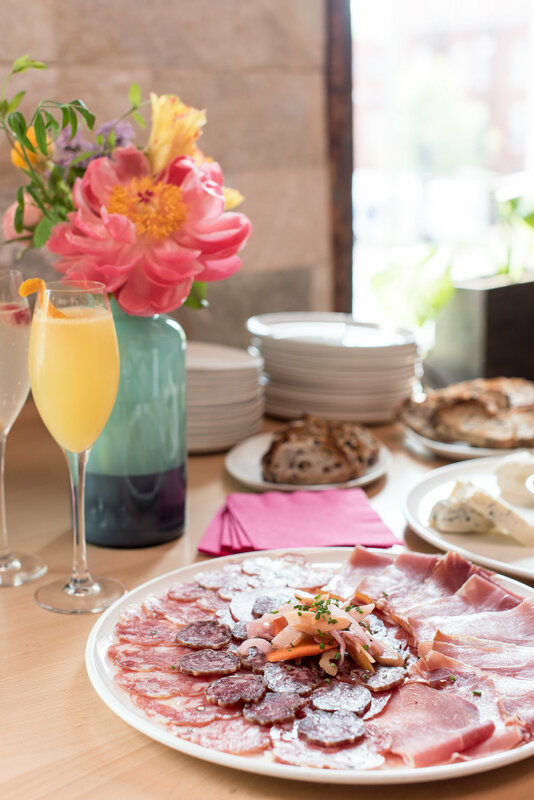 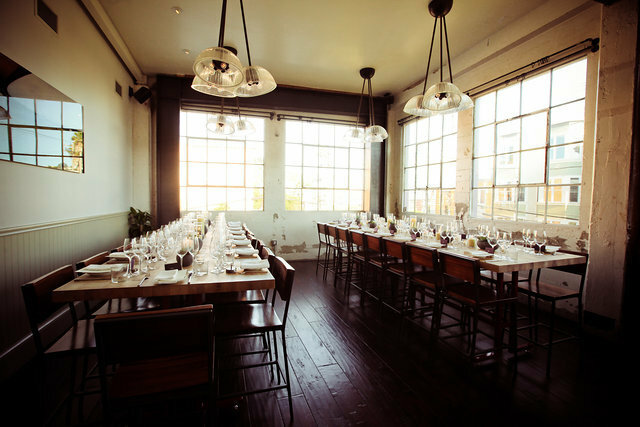 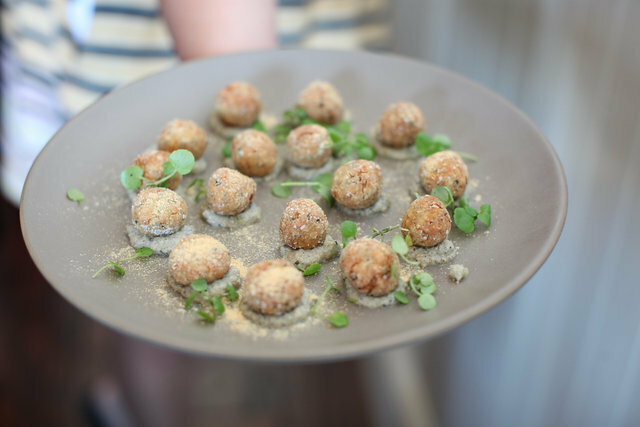 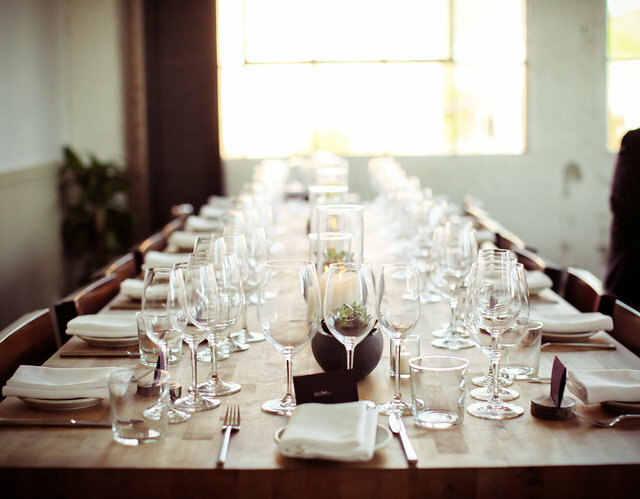 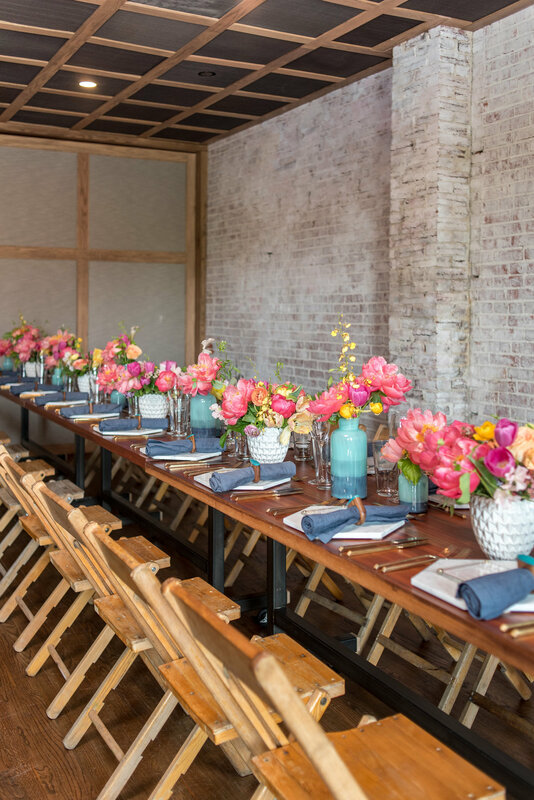 After an intimate ceremony at San Francisco City Hall the couple and their guests enjoyed award winning food, drinks, and laughter in an industrial space. 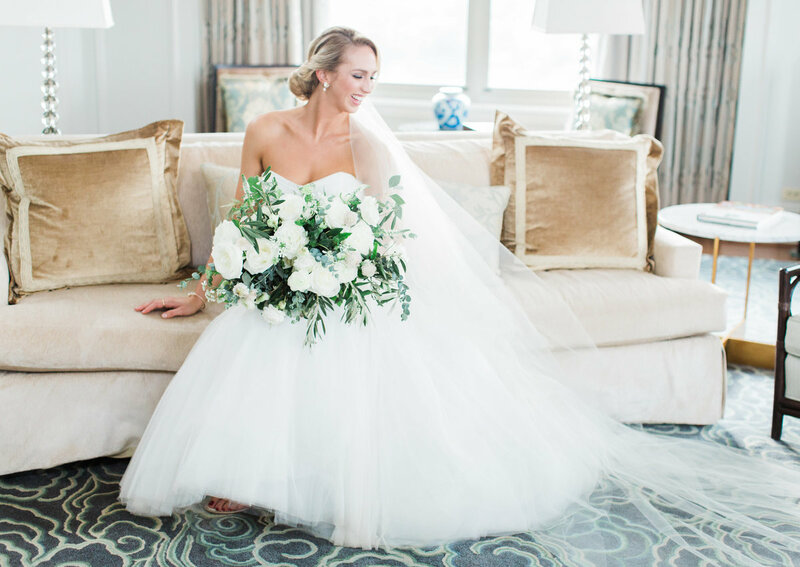 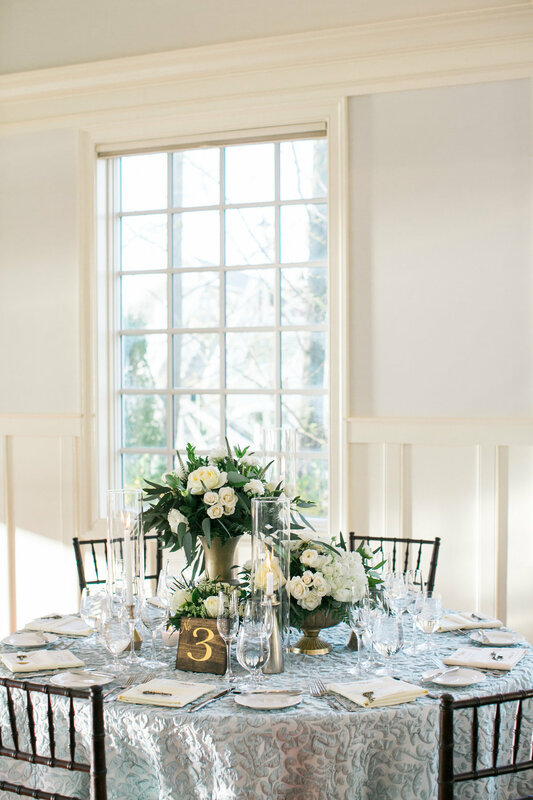 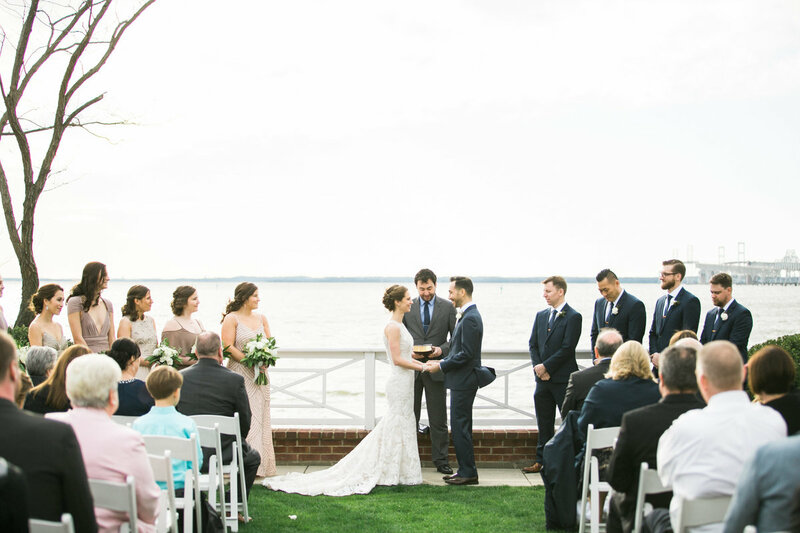 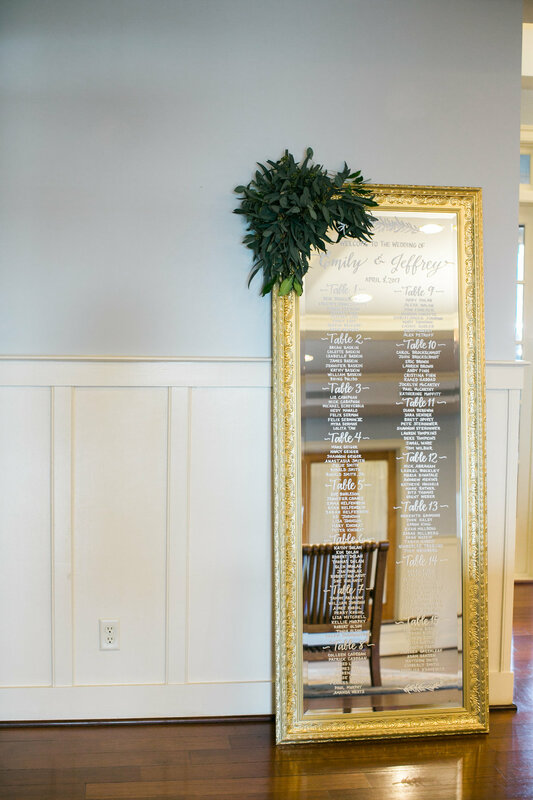 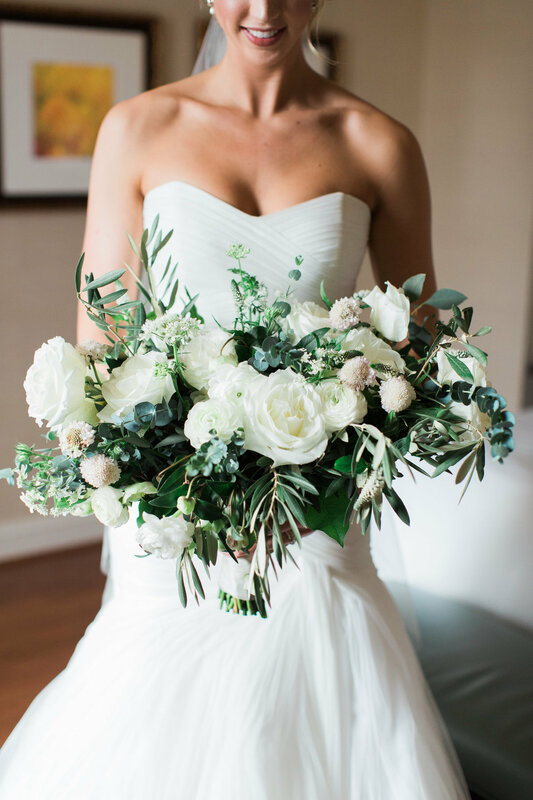 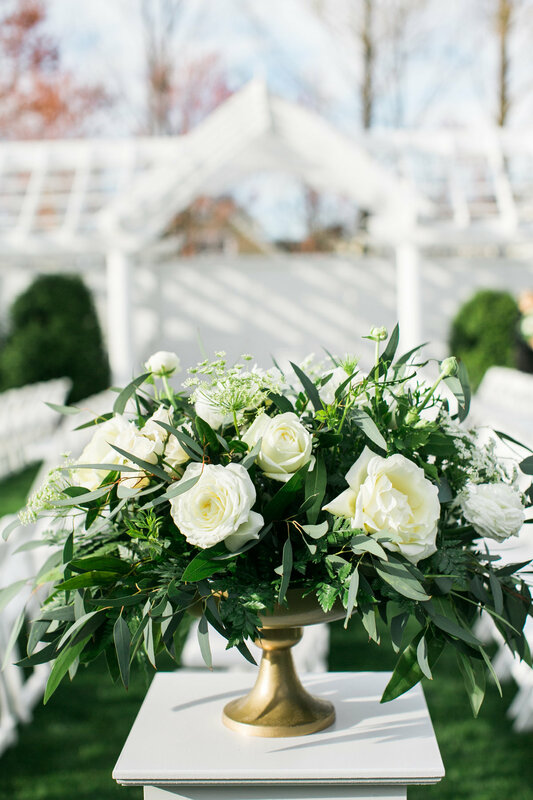 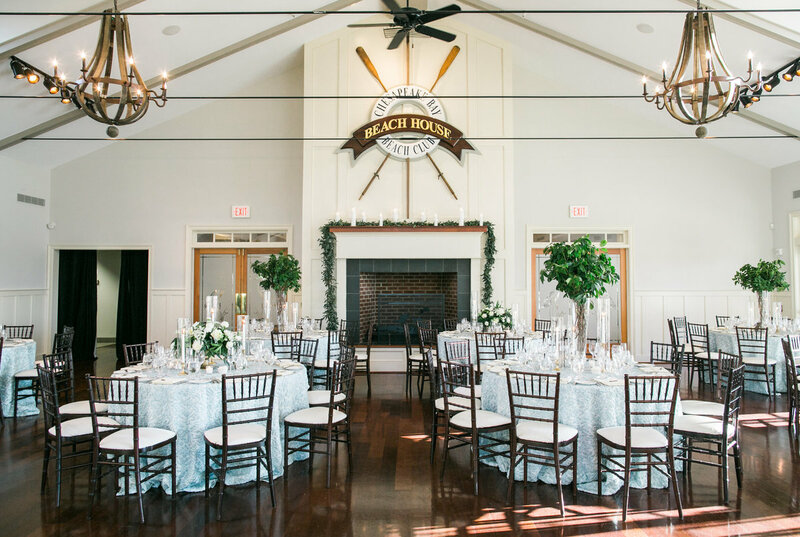 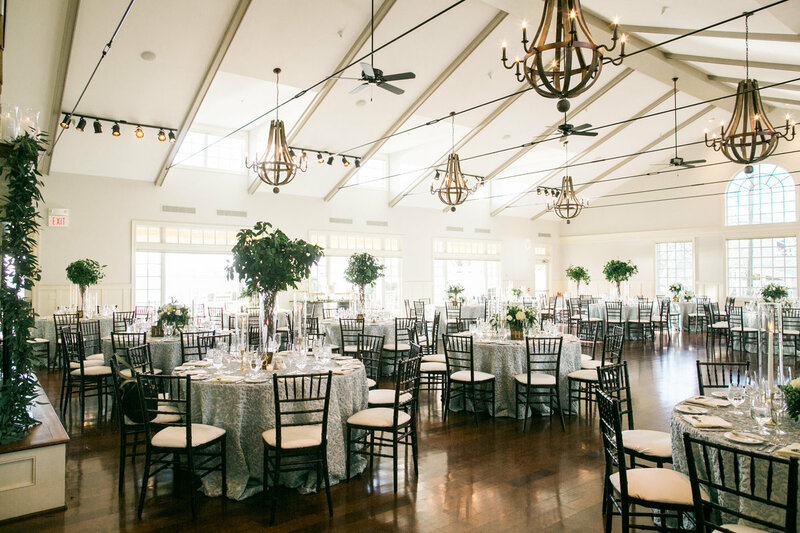 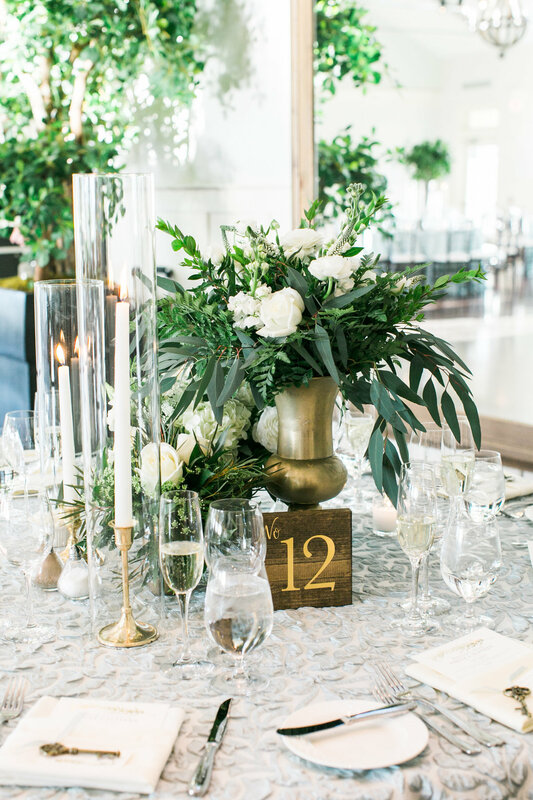 Greenery, lush blooms, and brass accents brought this Garden Wedding to life at the Chesapeake Bay Beach Club. 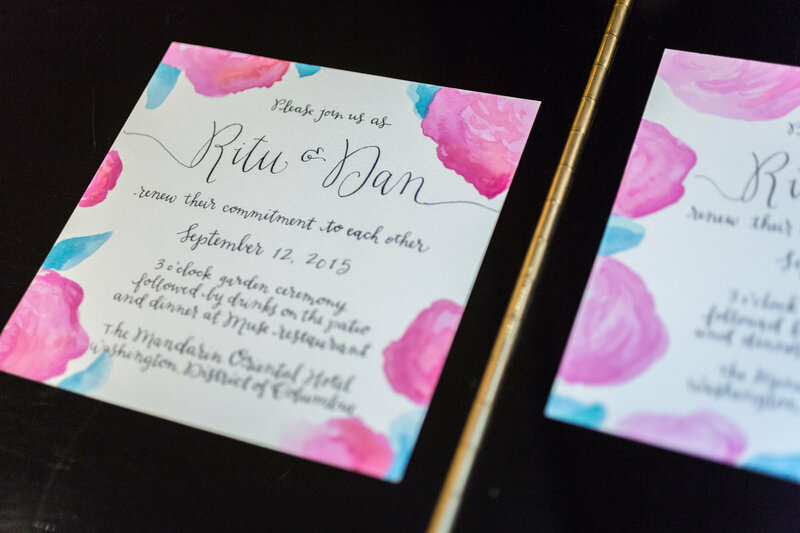 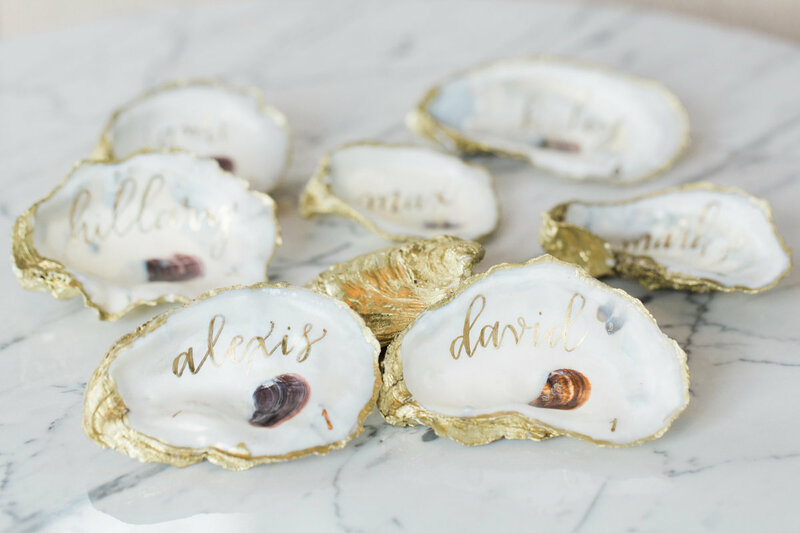 Anything but your traditional beach wedding, this chic couple took watercolor and seashells to the next level at The Ritz-Carlton Aruba. 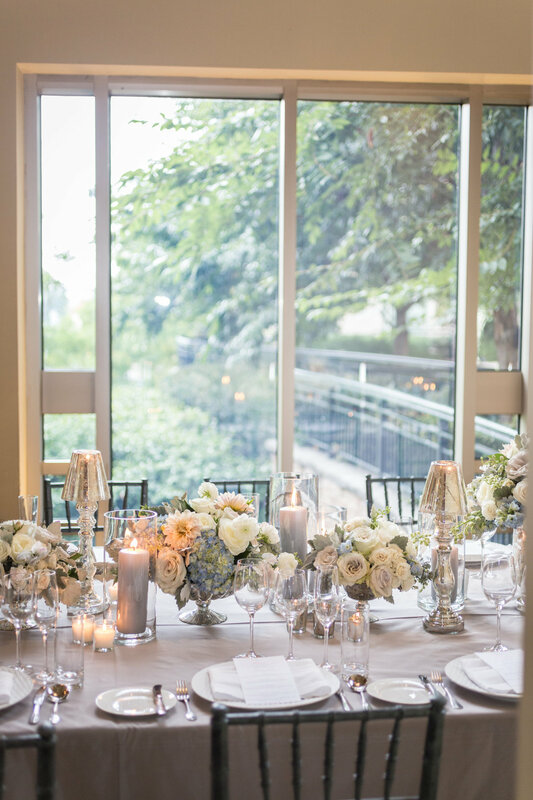 Washington D.C. area and worldwide. 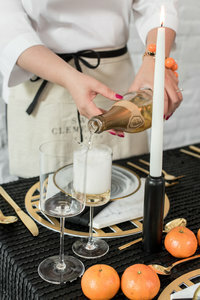 The ladies at Sweet Clementine were absolutely amazing! 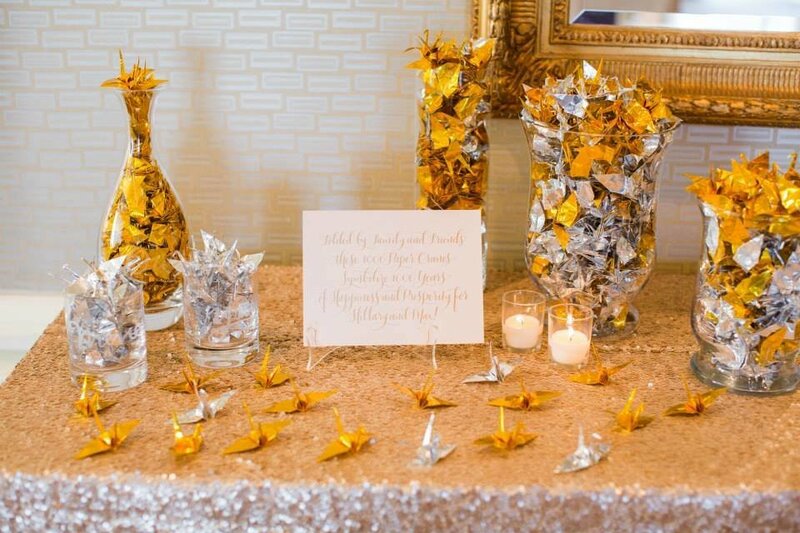 Hillary was able to know what I wanted for decor before I even did! 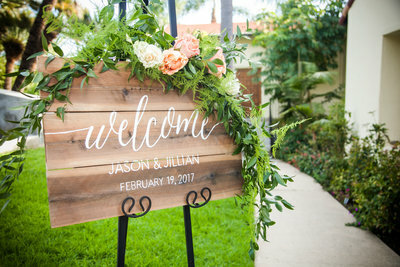 She created our dream wedding! 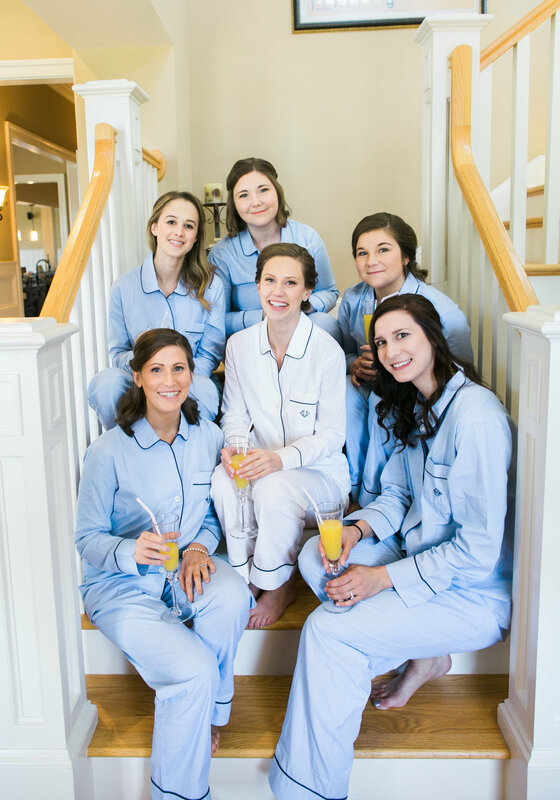 Day-of the wedding was so easy and seamless because of these ladies! 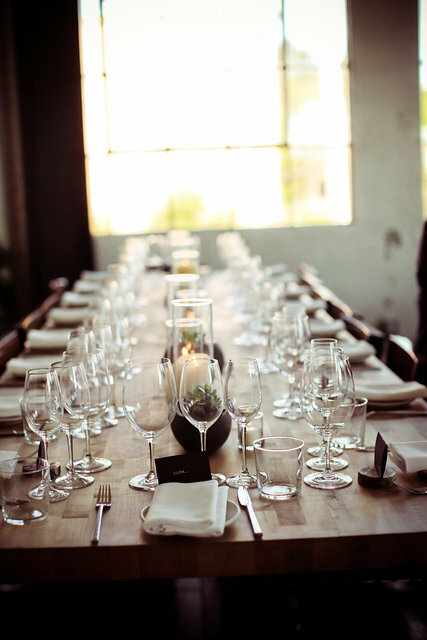 I could not speak more highly of Hillary, and anyone who works with her is so unbelievably lucky. 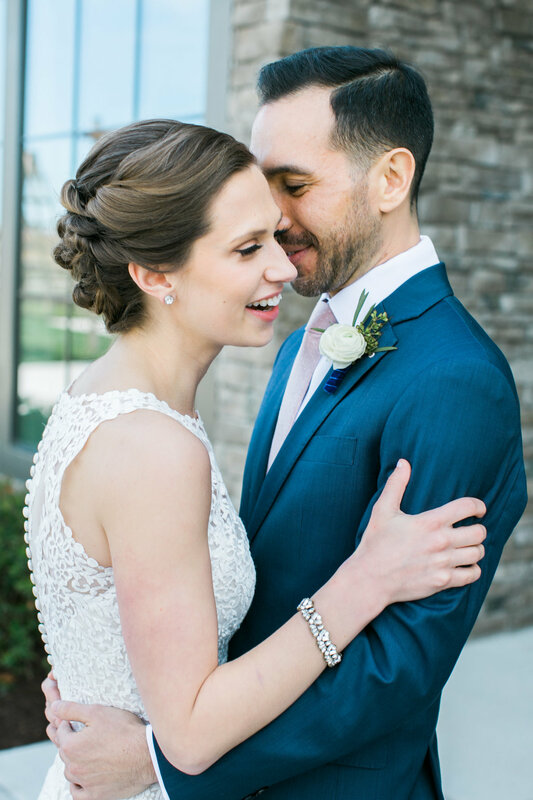 Working with her to plan our wedding was nothing short of a pleasure. 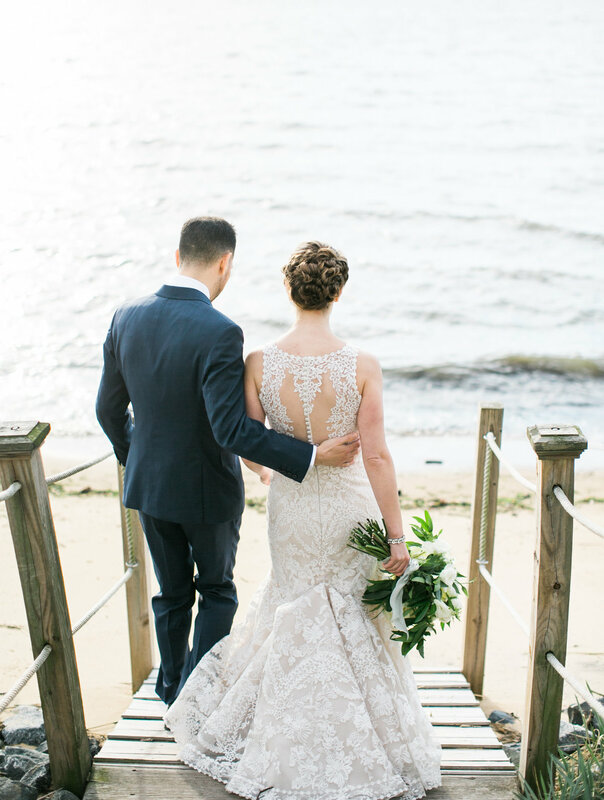 From day 1, she communicated clearly, responded quickly, and worked with my husband and I to take our wedding vision to a level that we could have only dreamed about. 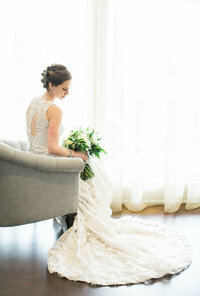 Not only is her taste in aesthetics impeccable, but she was absolutely respectful of our budget at every step of the way. 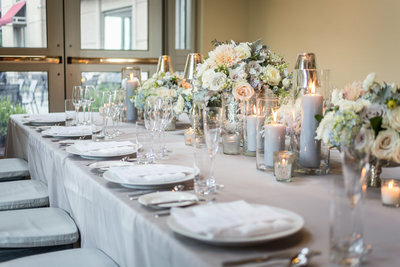 As someone who had plenty of opinions, but a lack of articulation with my ideas, Hillary and her staff were practically mind-readers in making my dream wedding a reality. 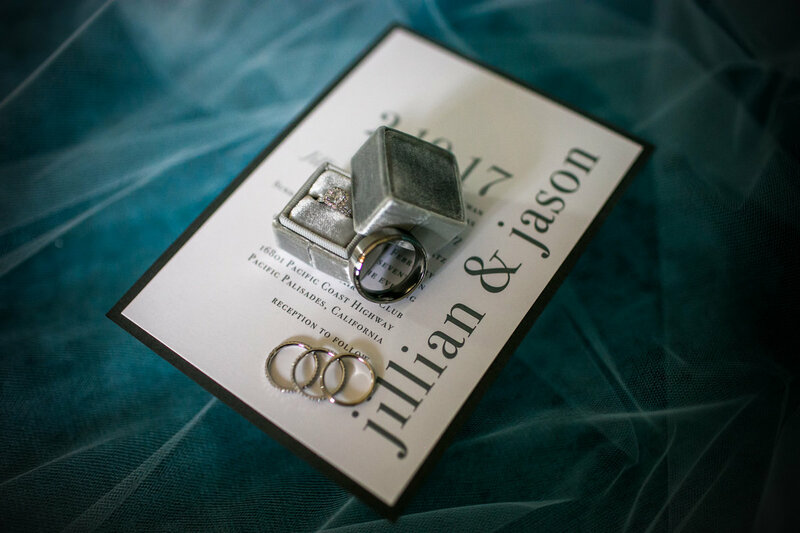 Their organization, patience, and support throughout the entire wedding planning process was unimaginable. 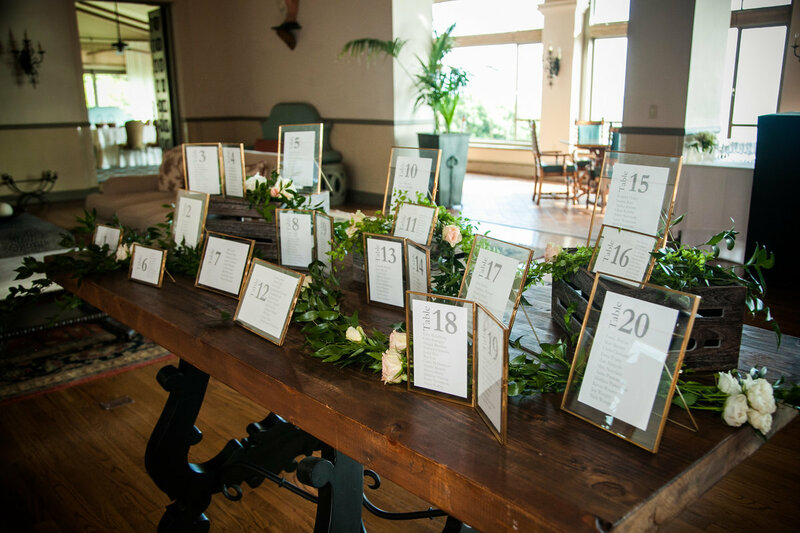 There is absolutely no way we could have pulled off our wedding weekend without the optimism and guidance Sweet Clementine Events provided us. 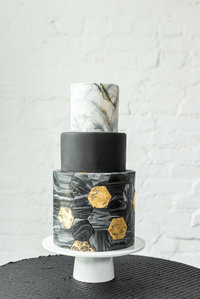 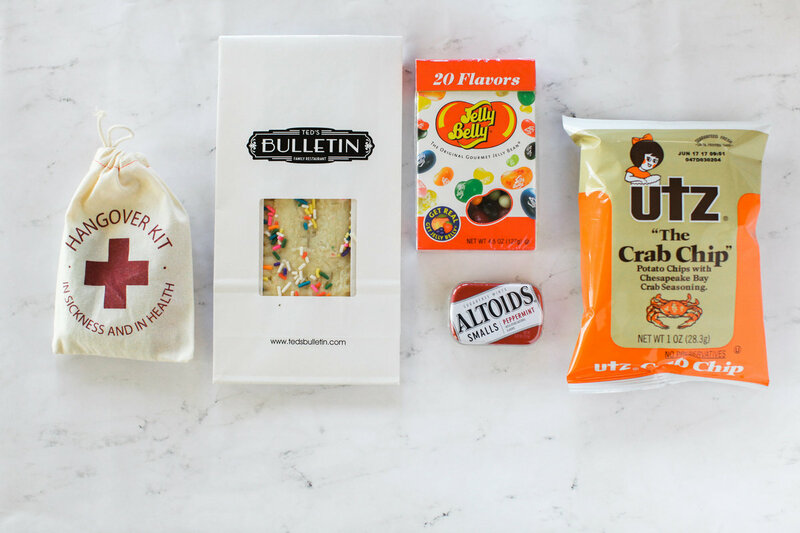 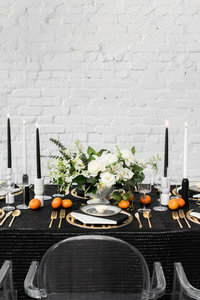 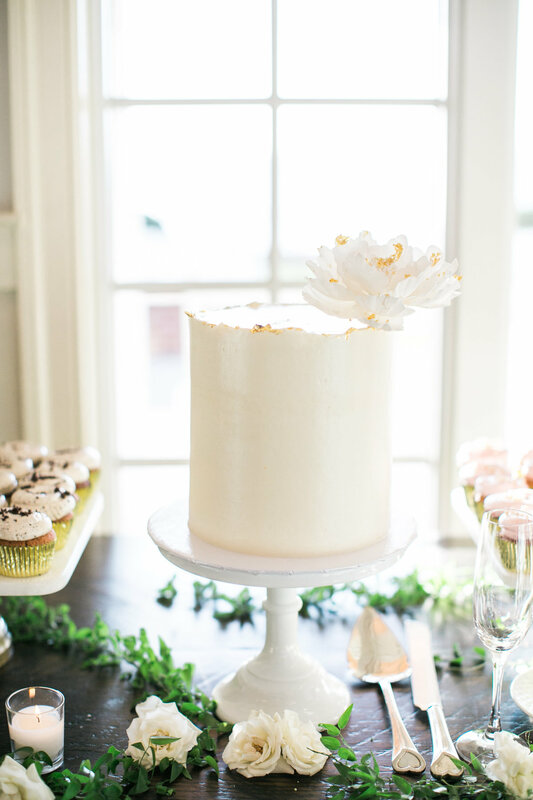 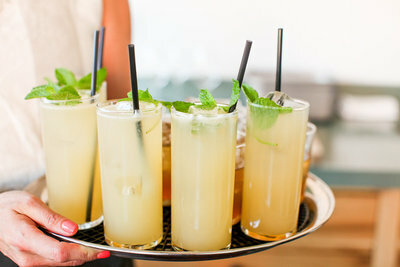 If I had to do it all over again, Sweet Clementine Events would be the first vendor I contacted! 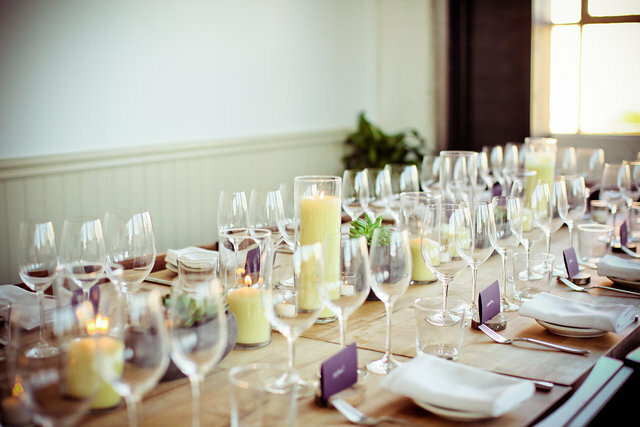 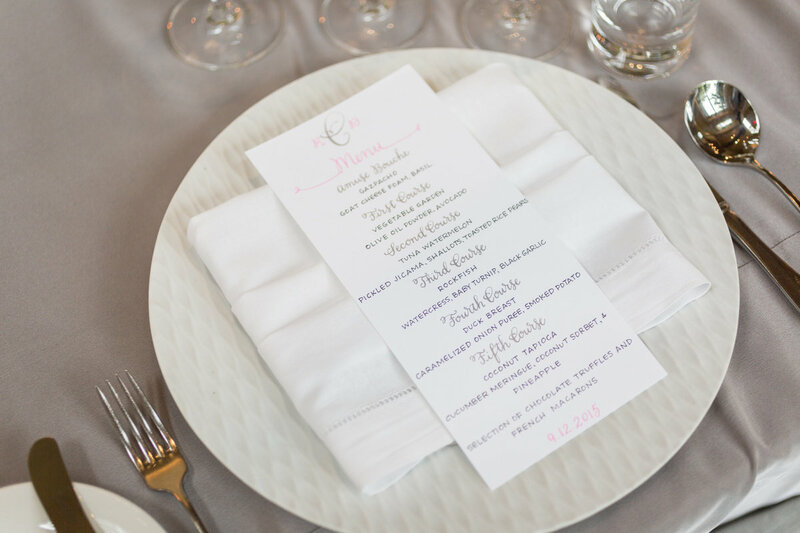 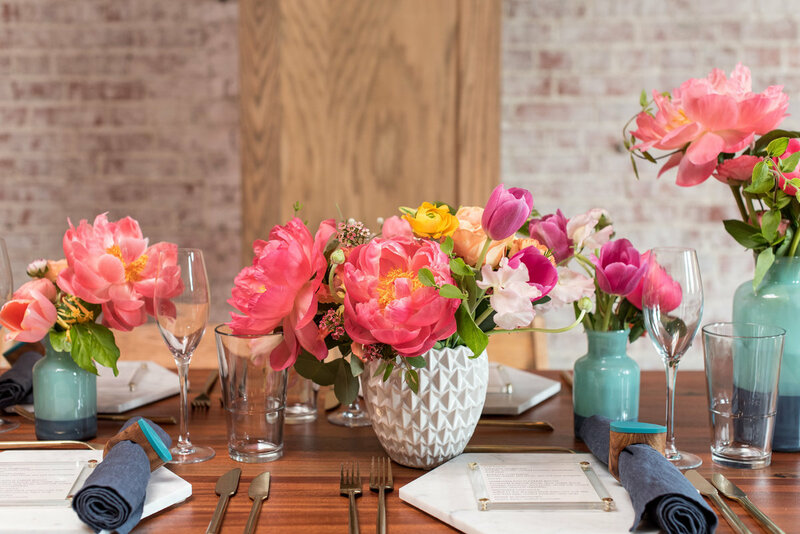 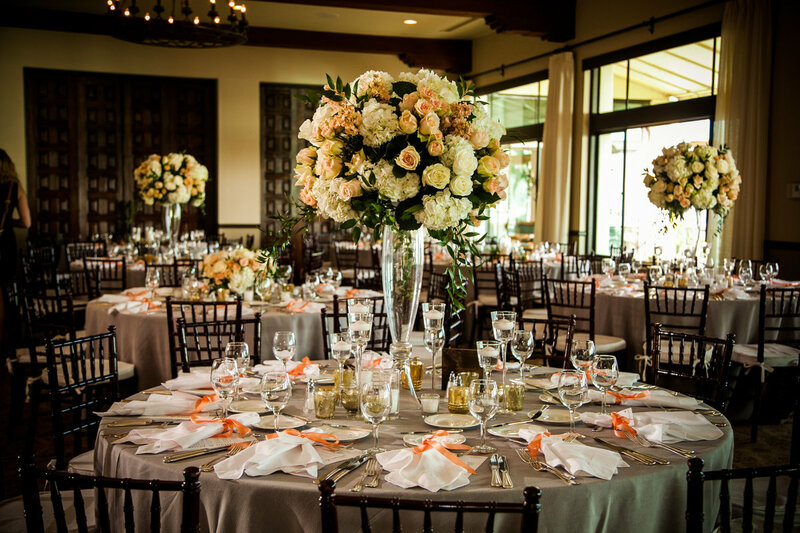 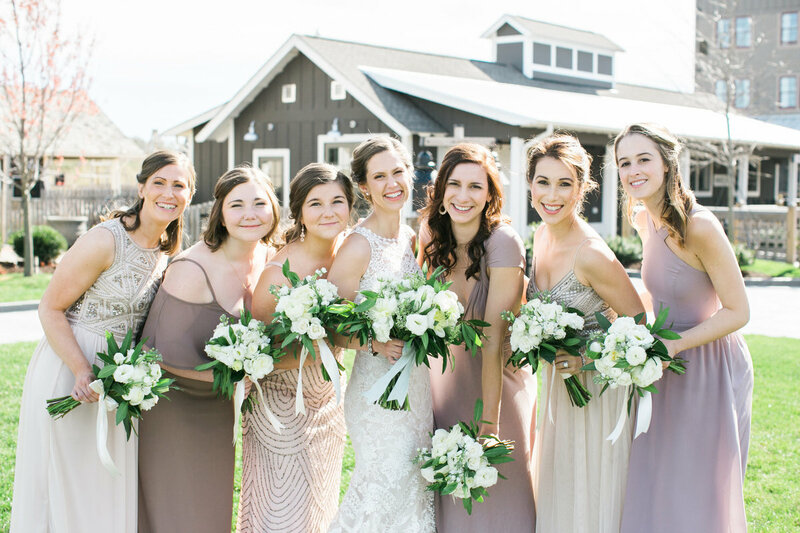 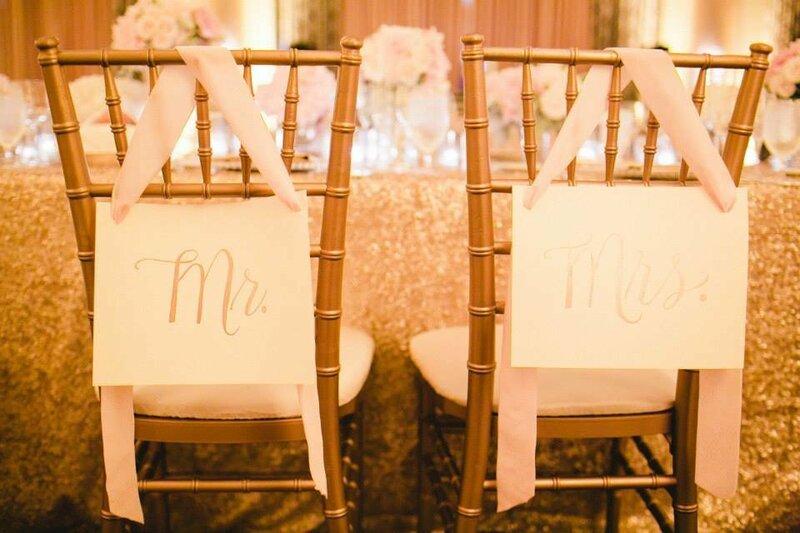 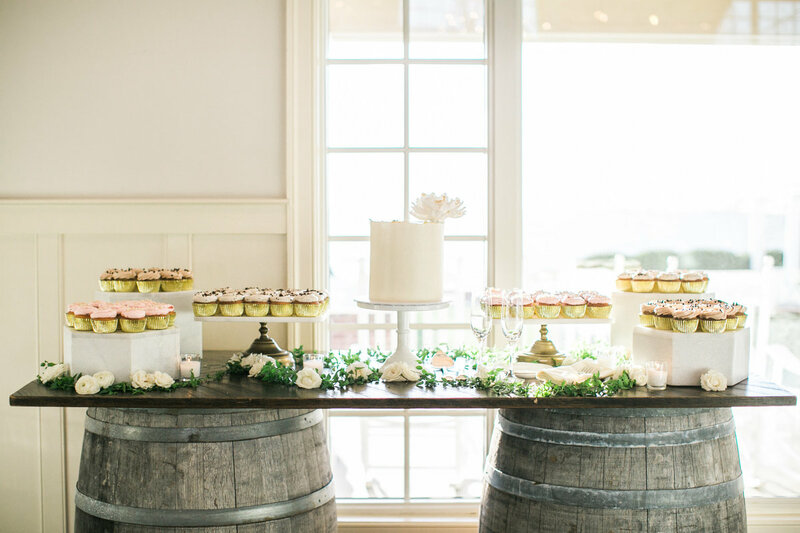 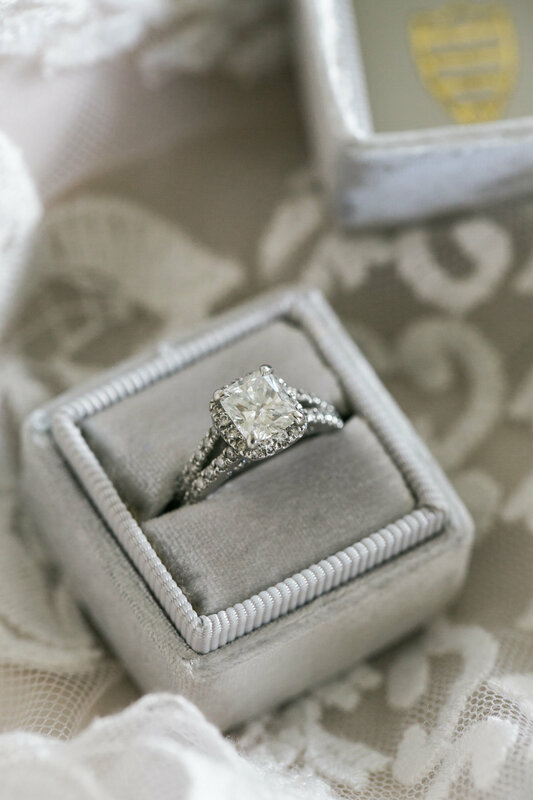 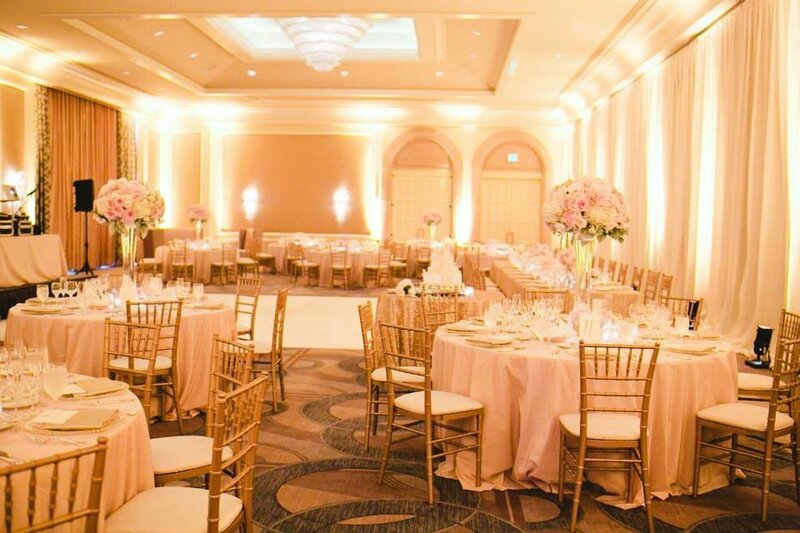 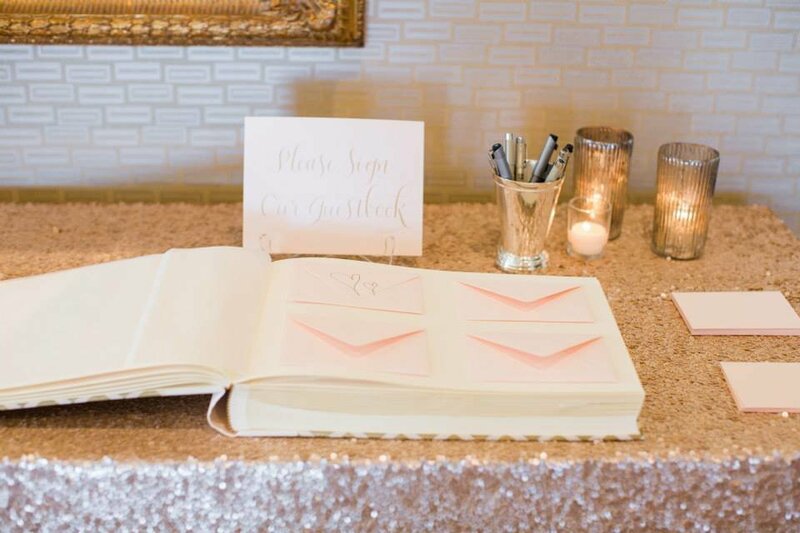 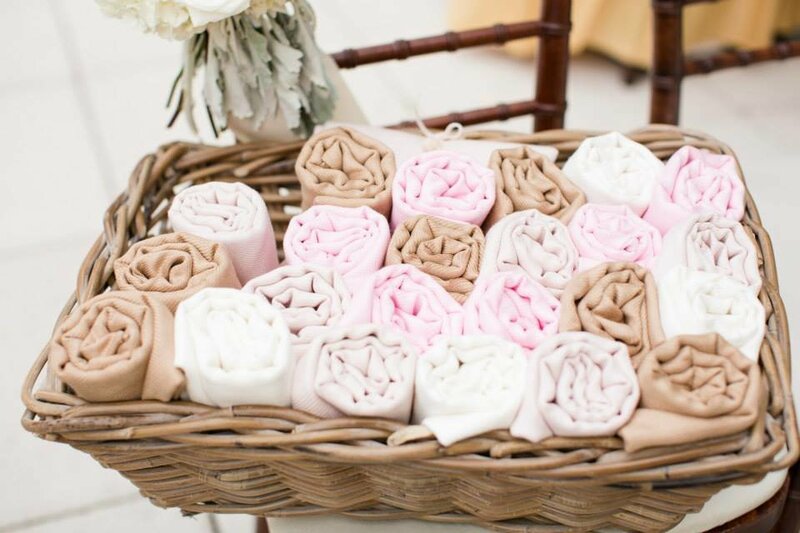 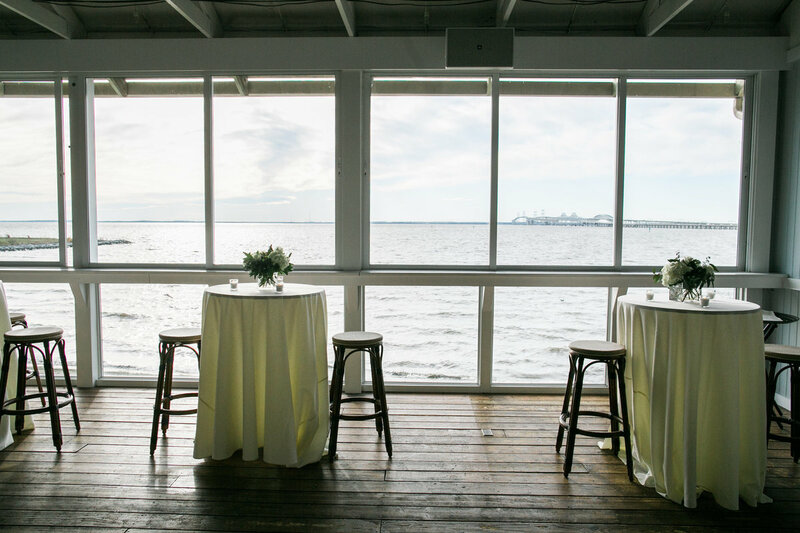 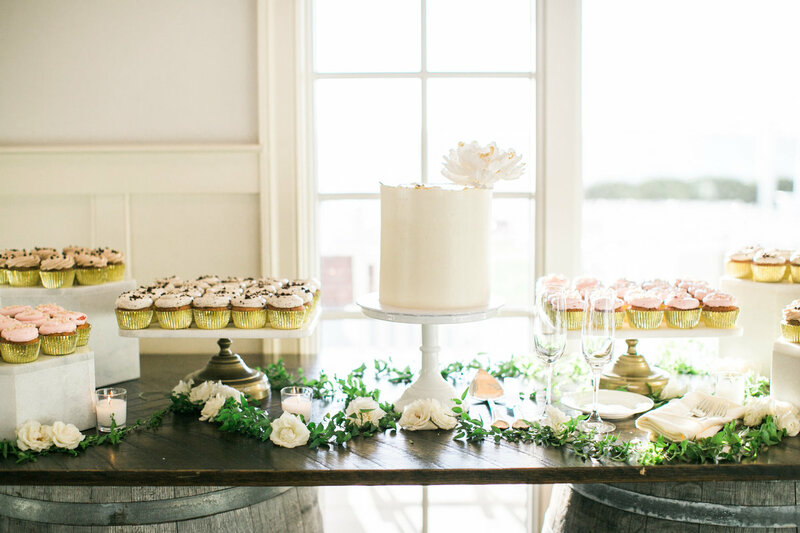 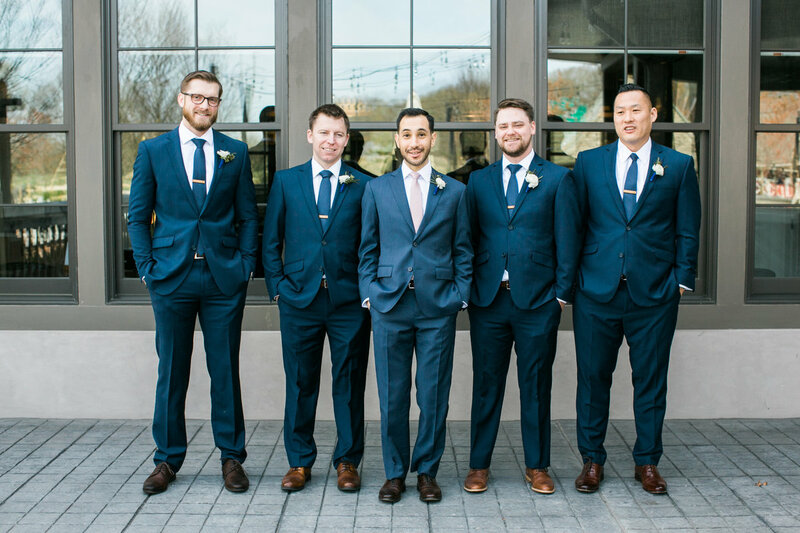 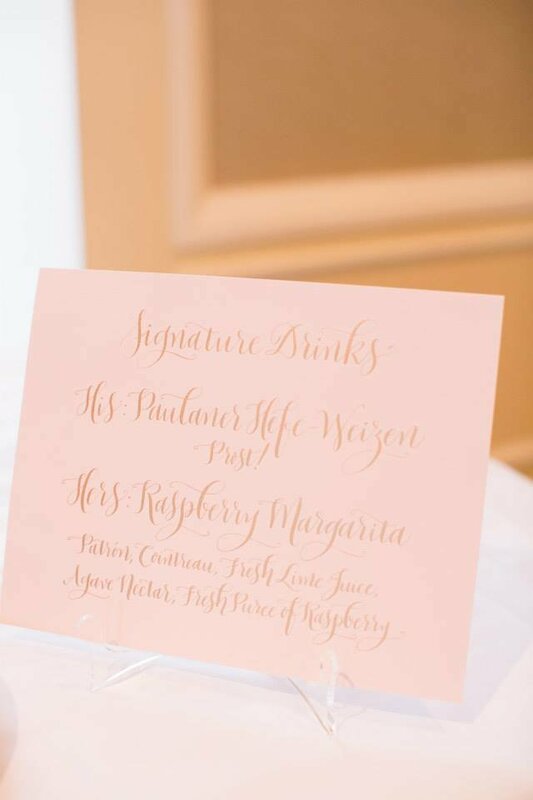 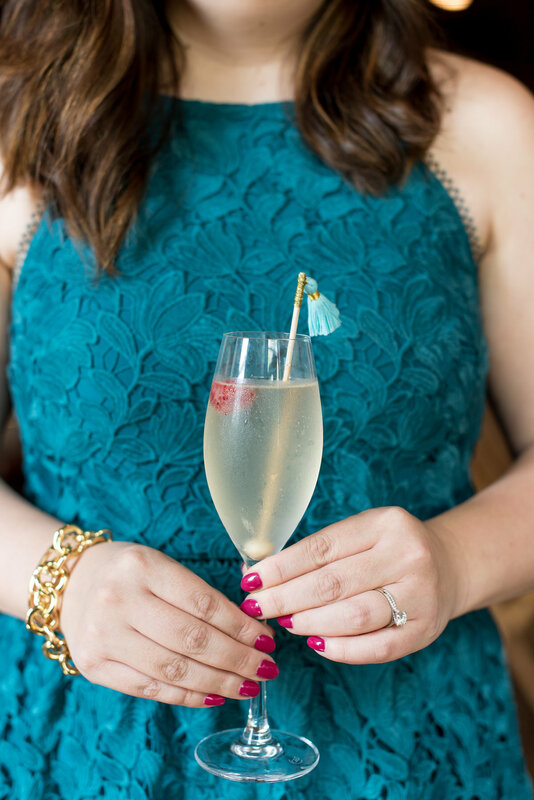 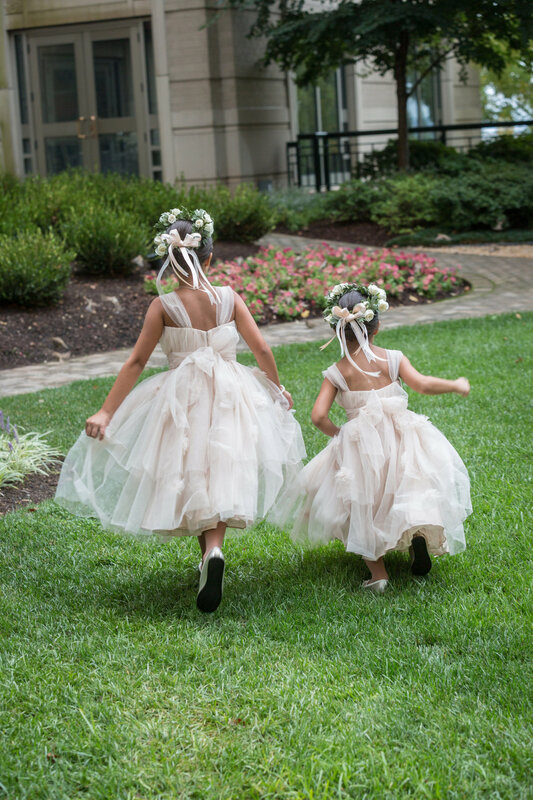 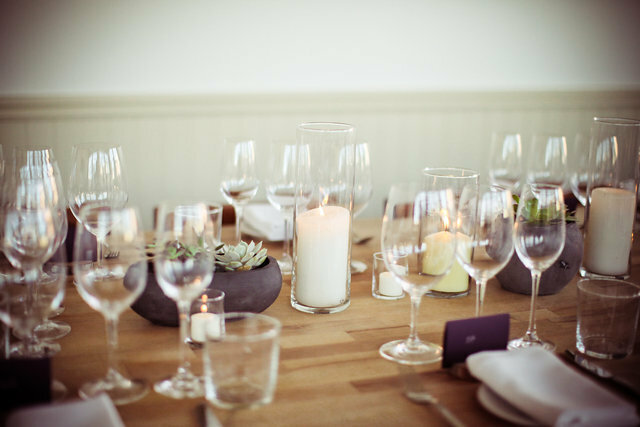 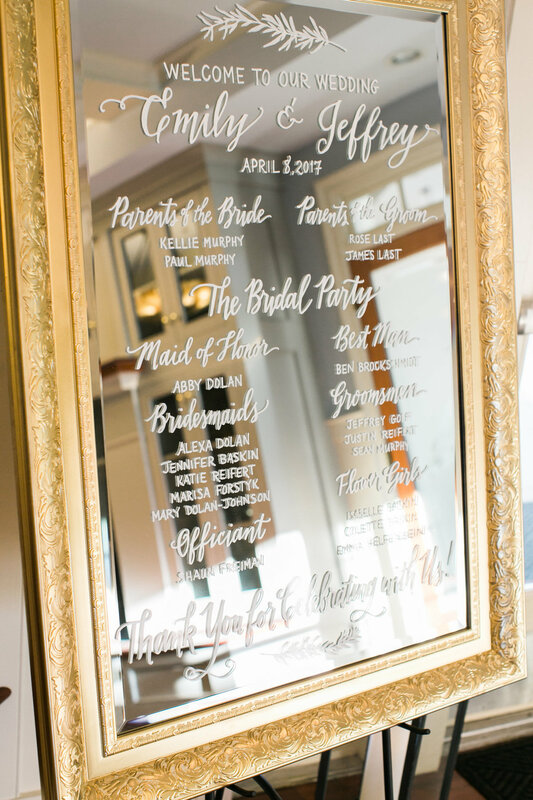 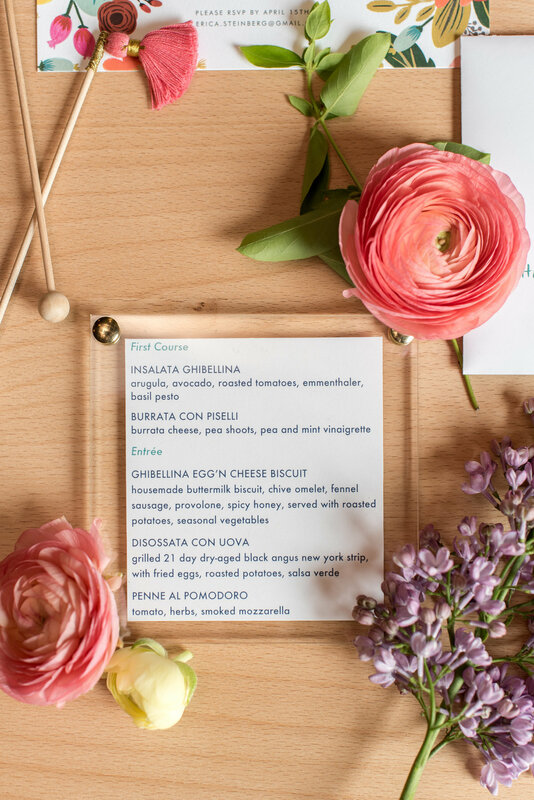 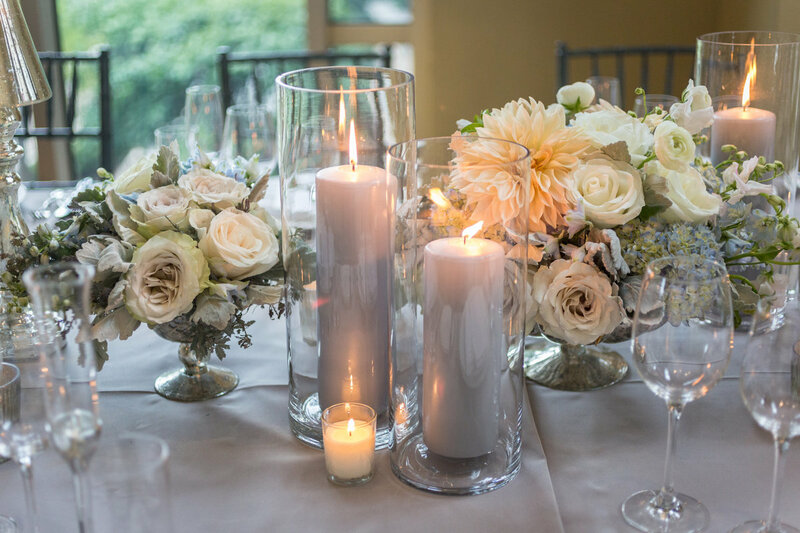 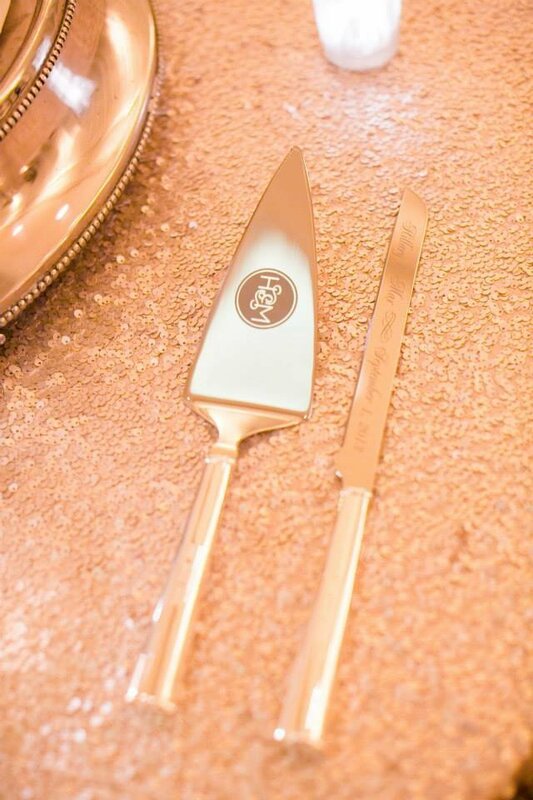 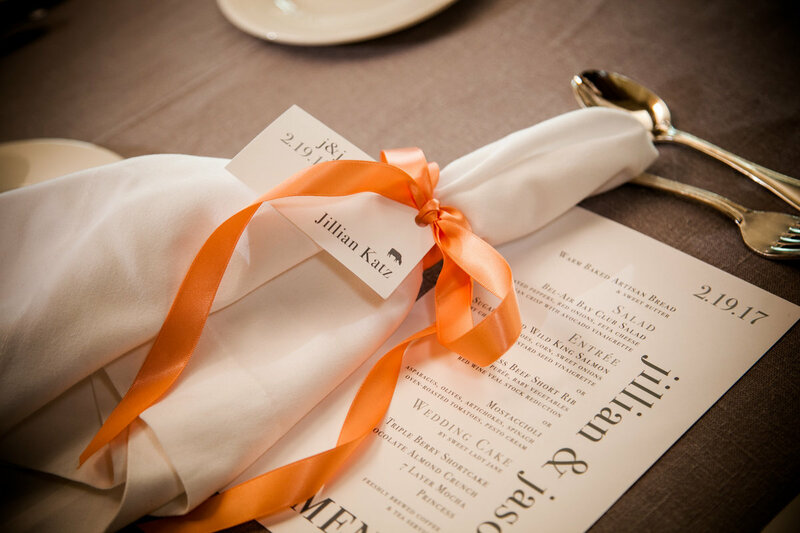 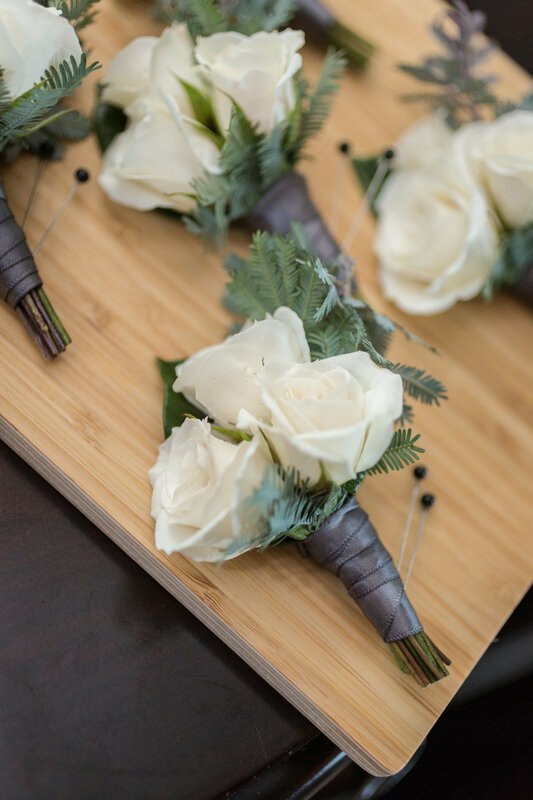 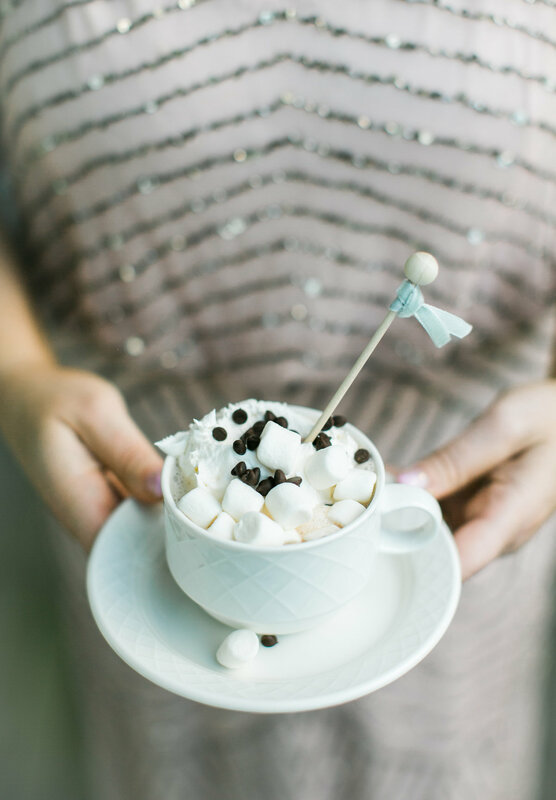 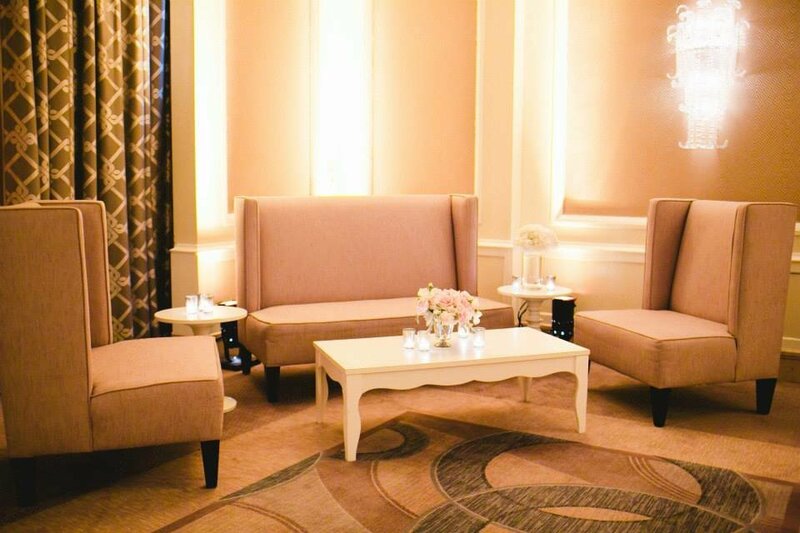 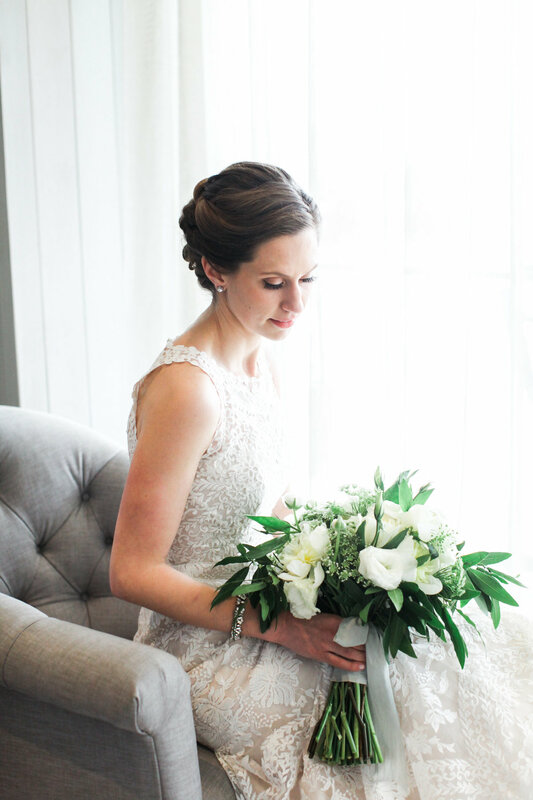 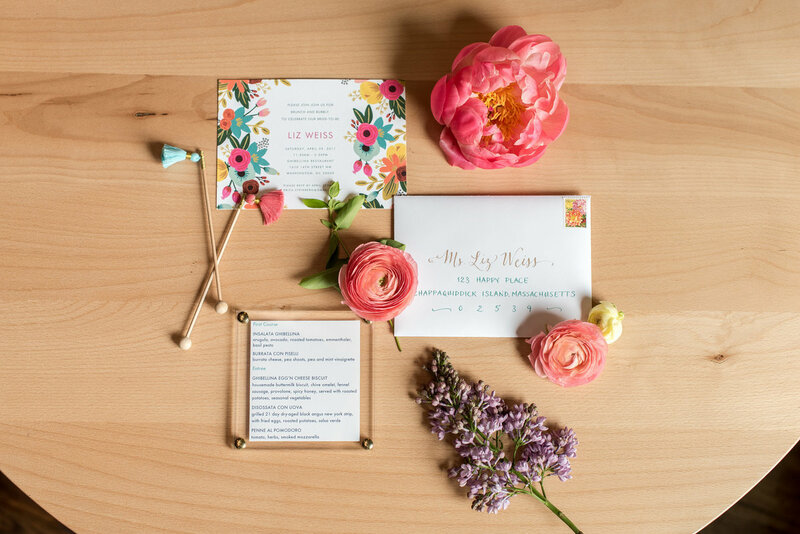 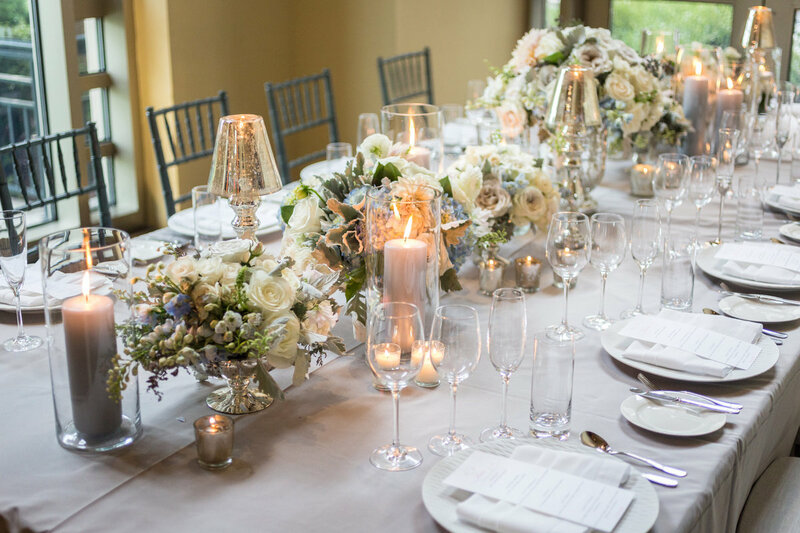 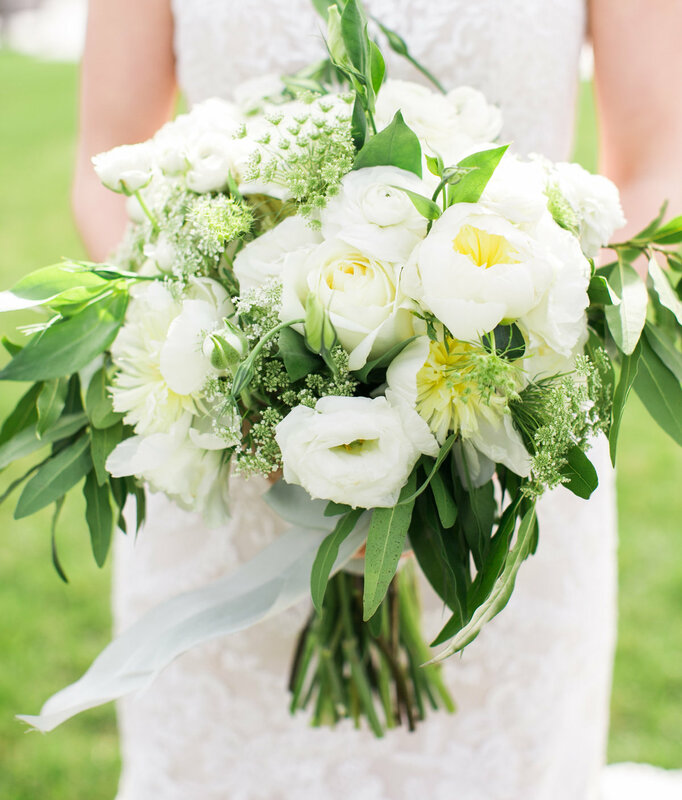 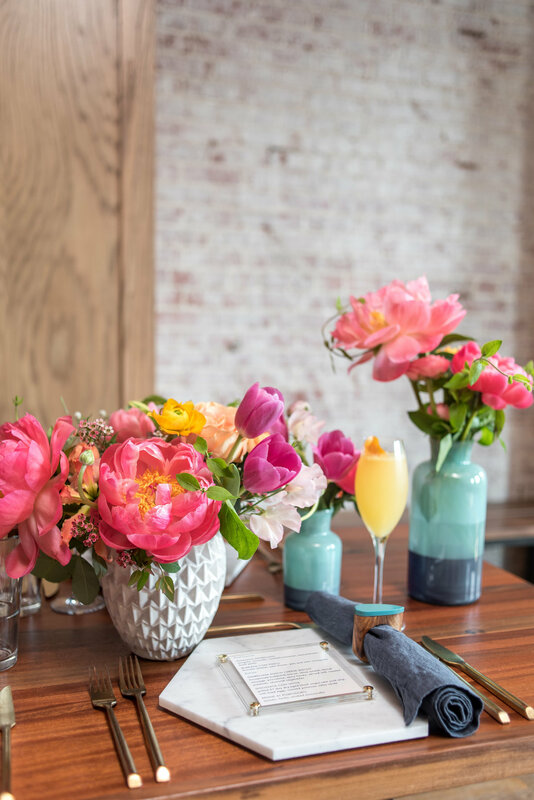 Sweet Clementine Events is a team of experienced luxury, hospitality, and events professionals serving Brides and Grooms in the Washington D.C. area and worldwide.